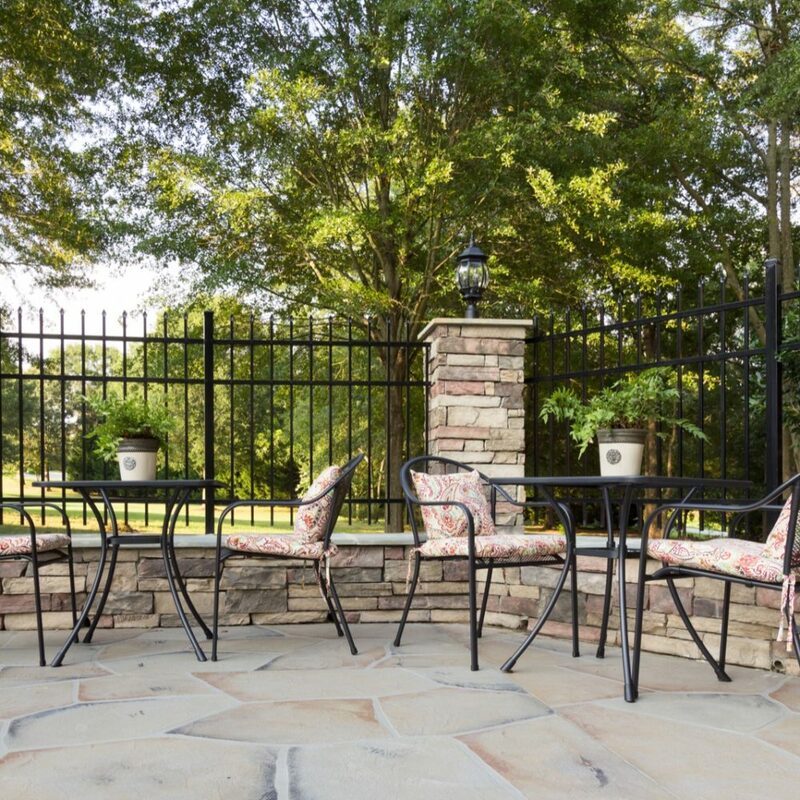 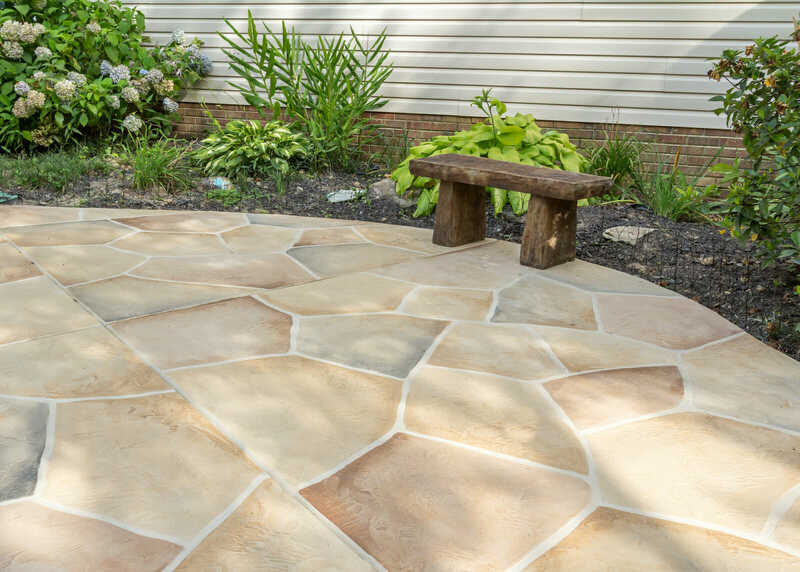 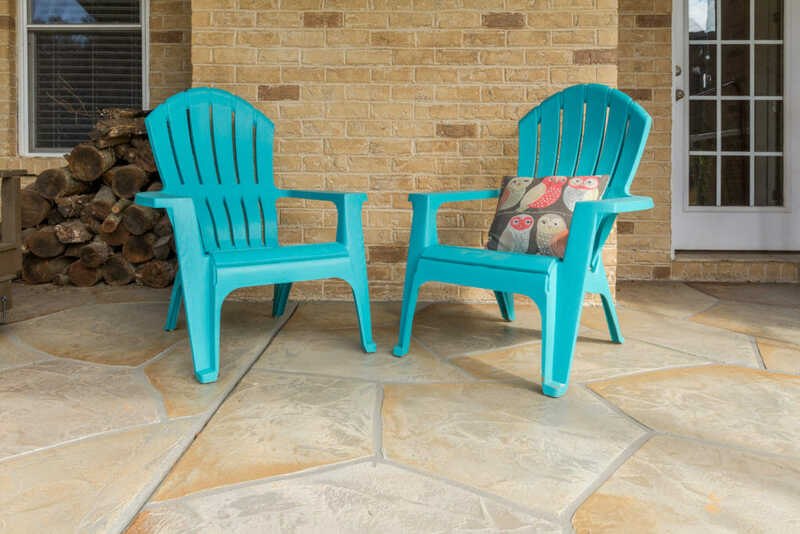 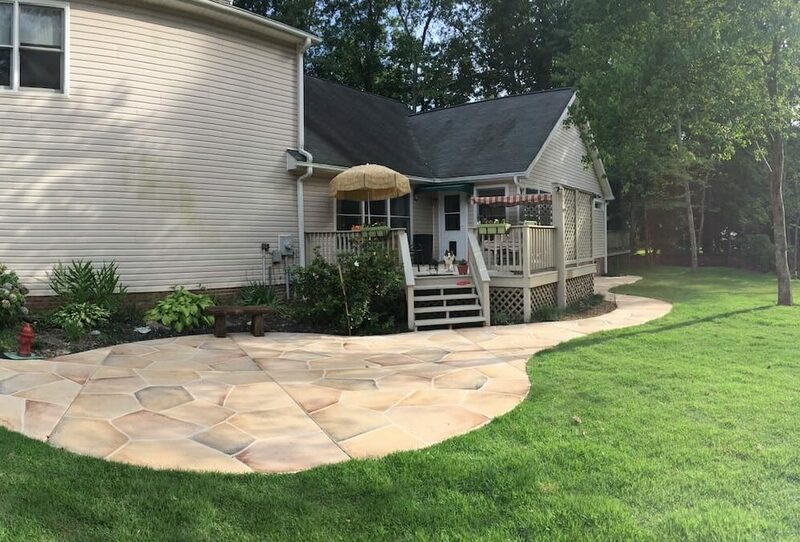 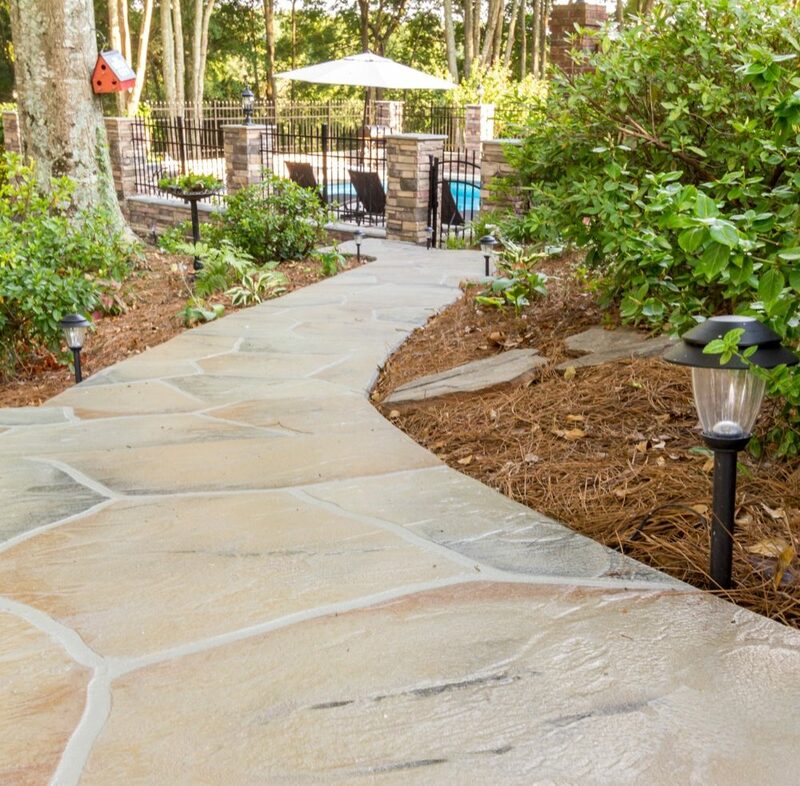 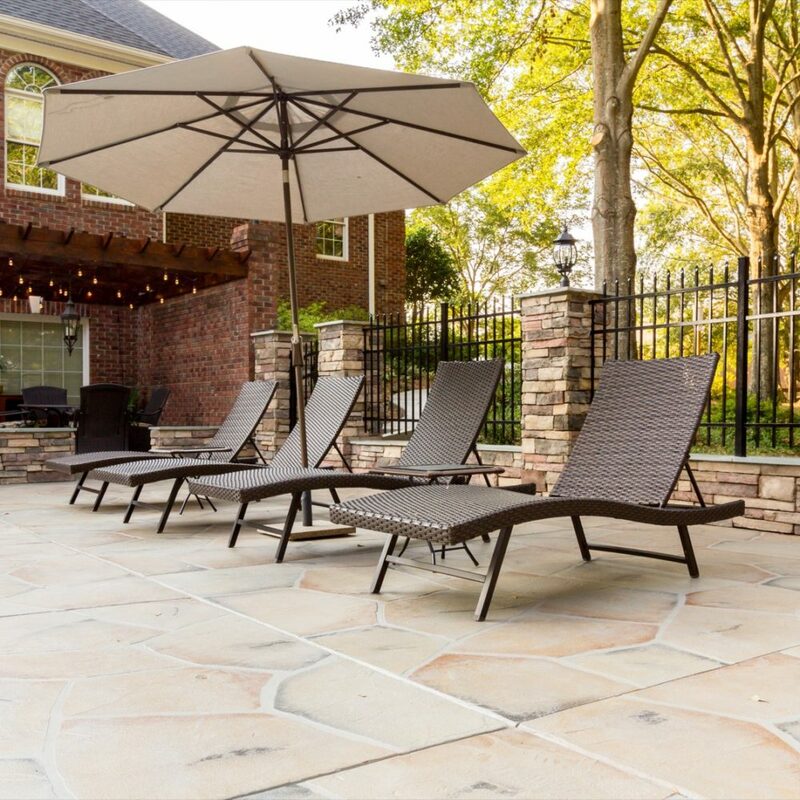 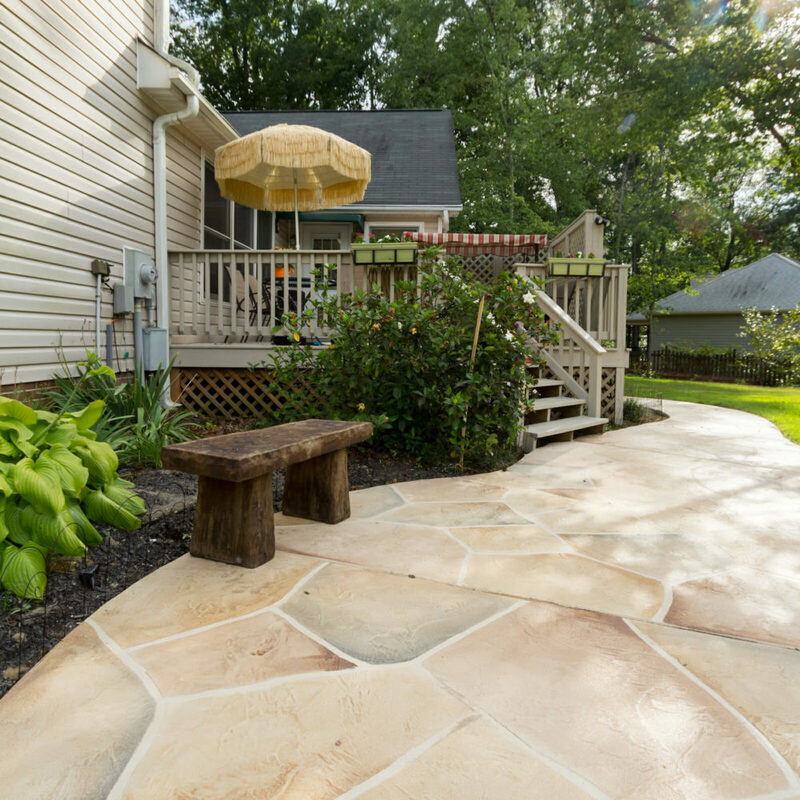 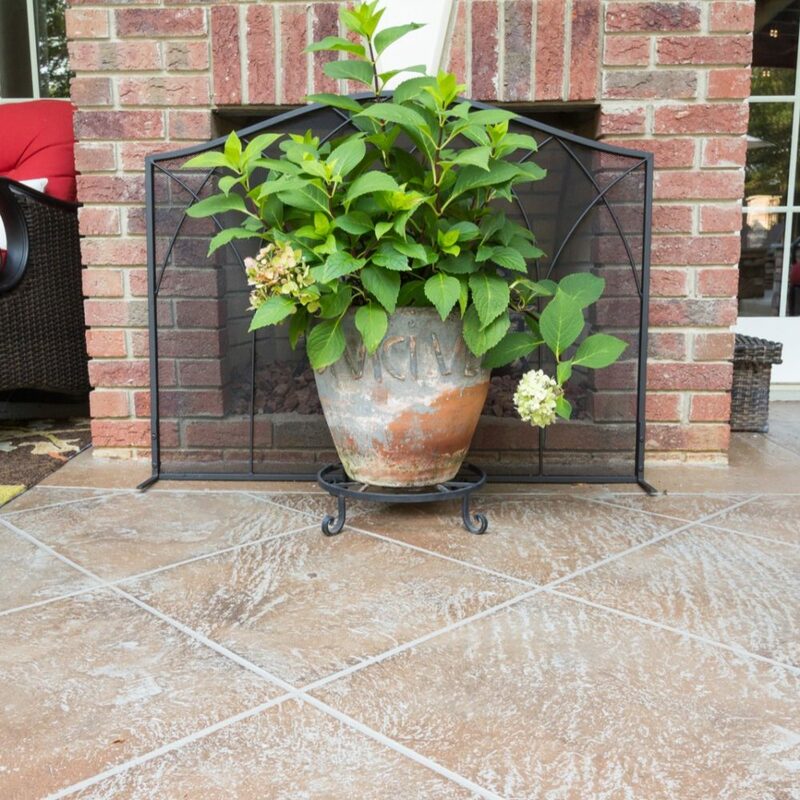 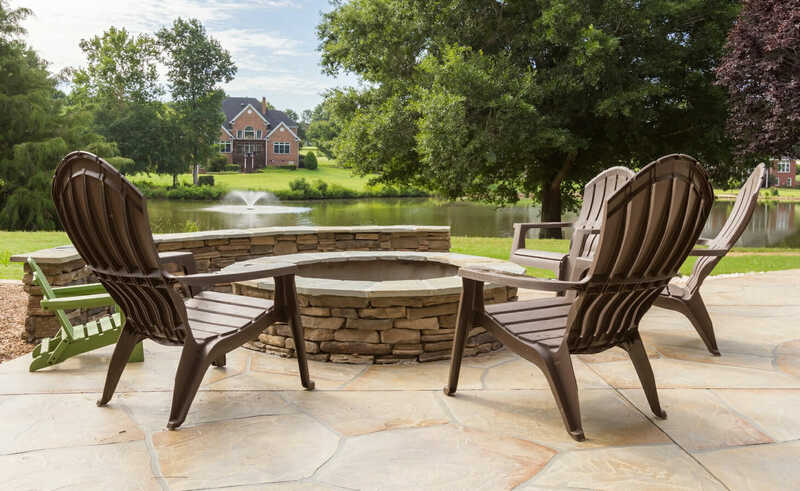 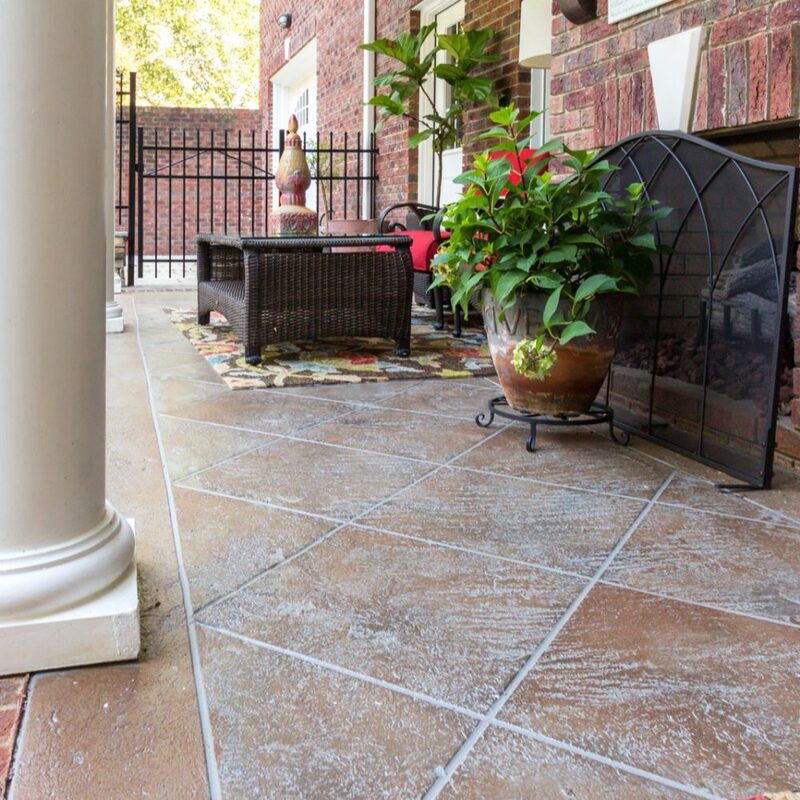 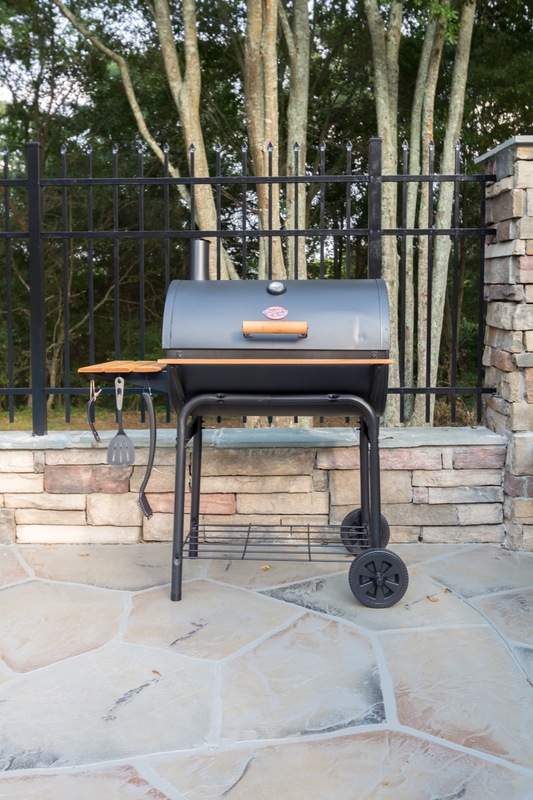 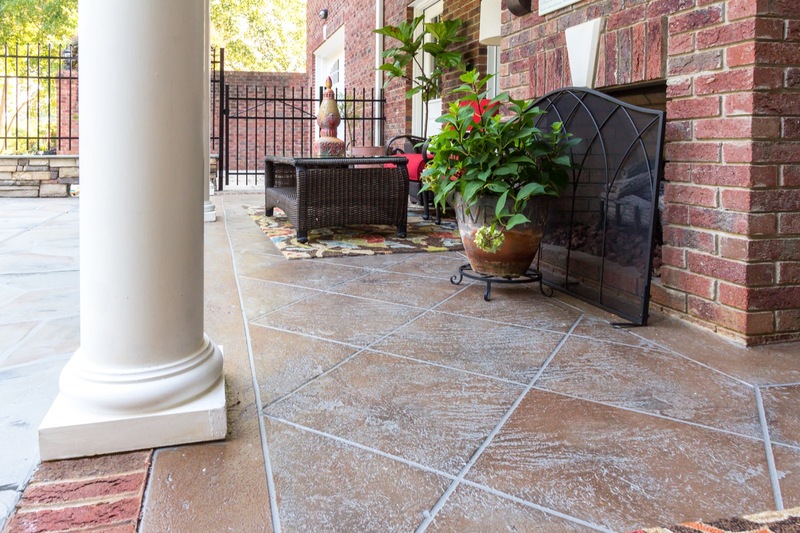 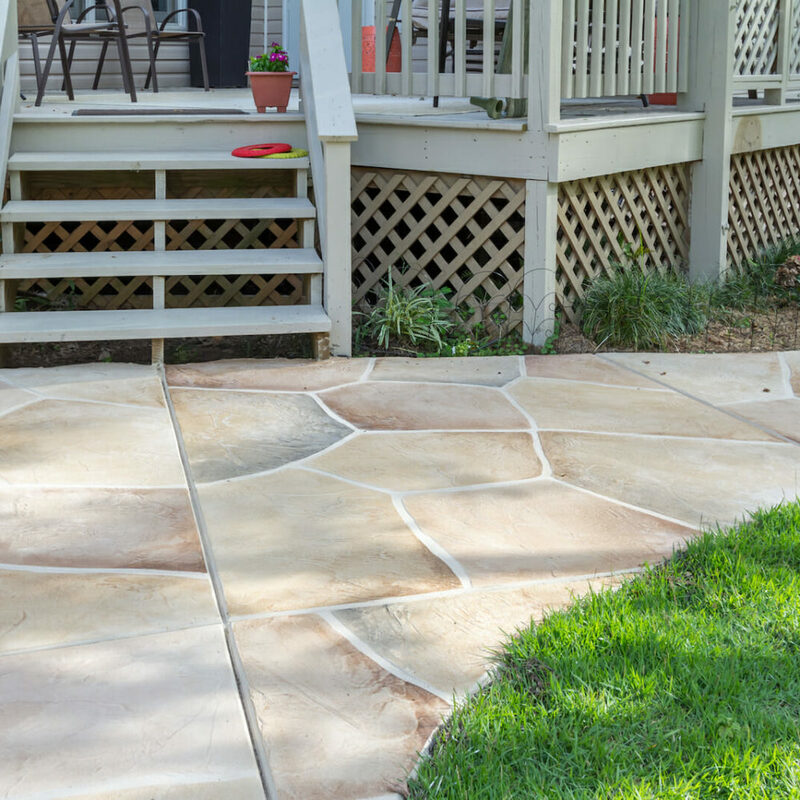 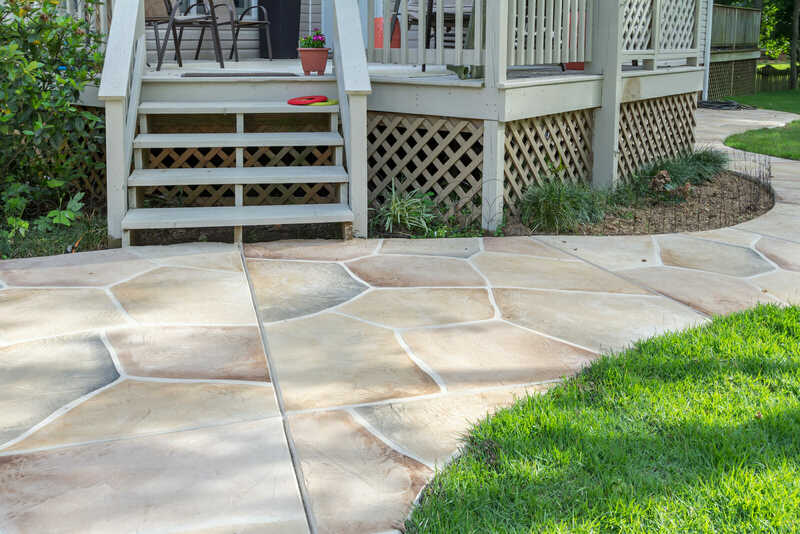 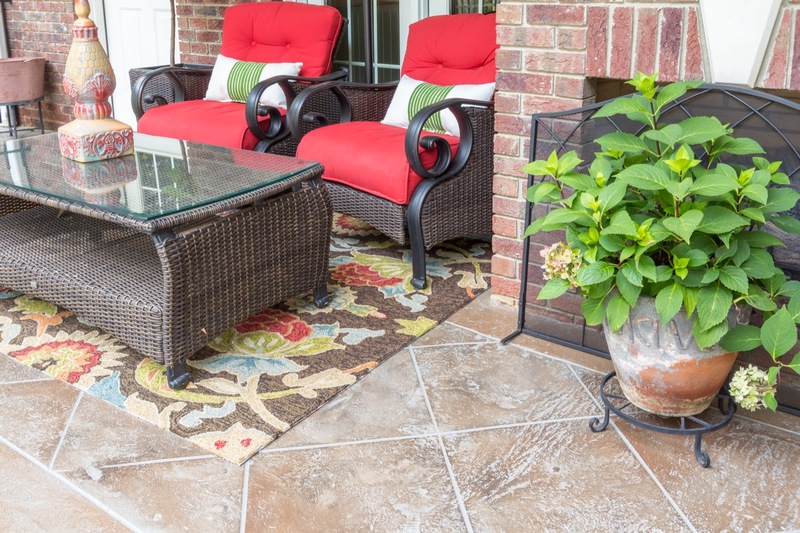 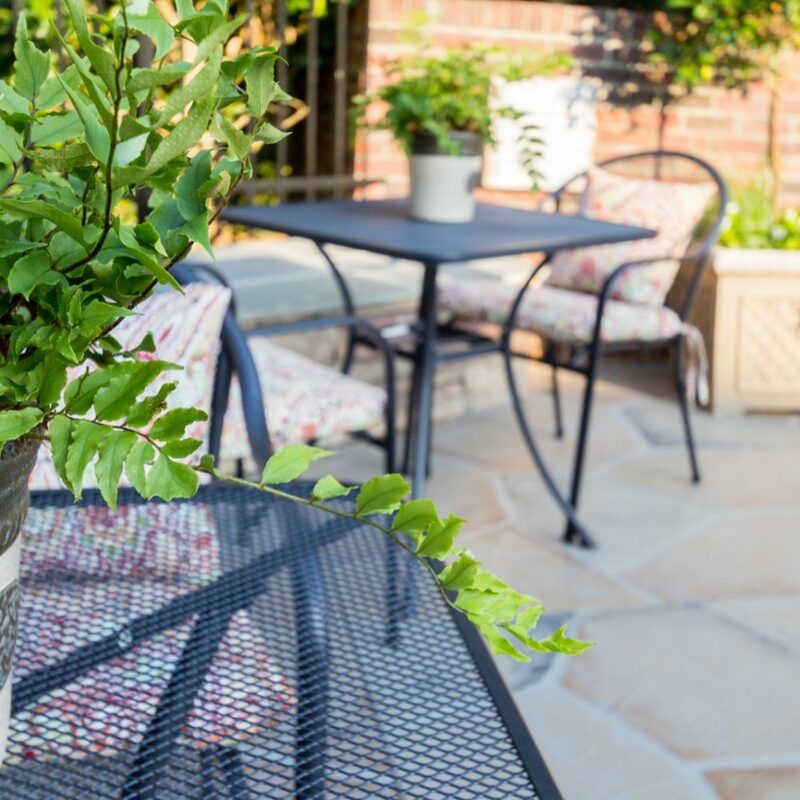 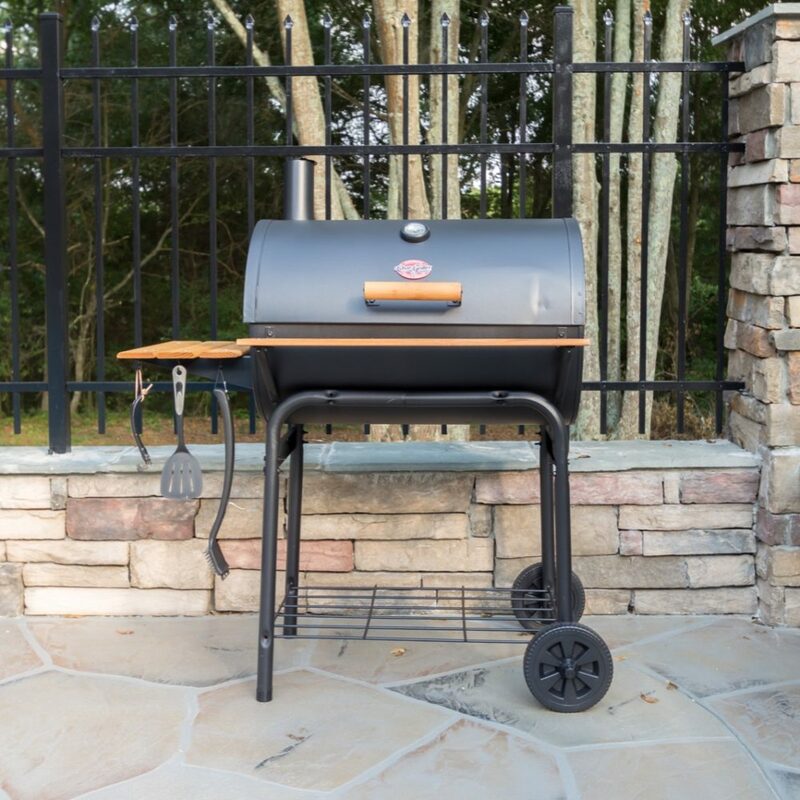 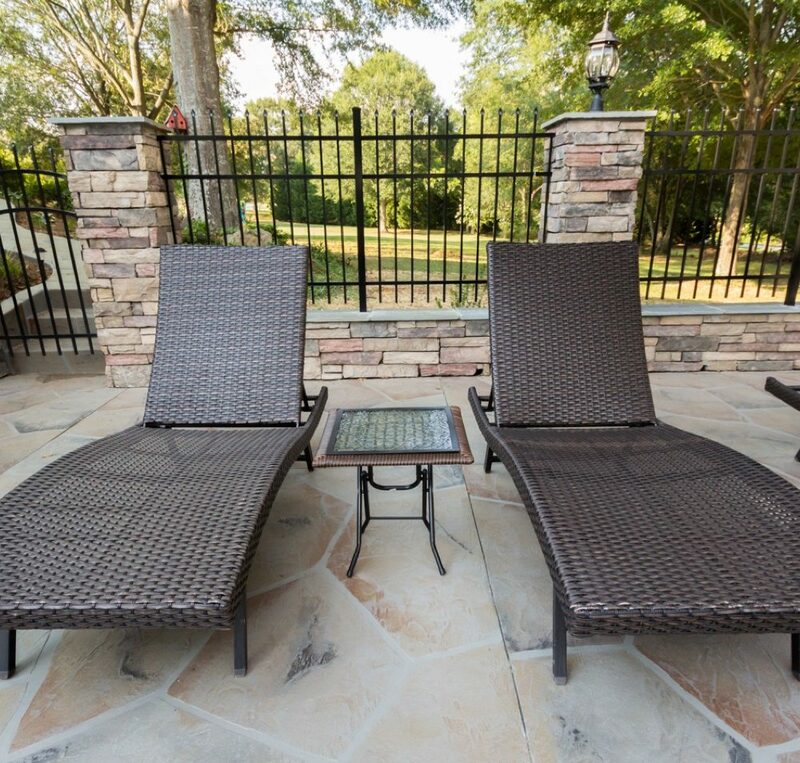 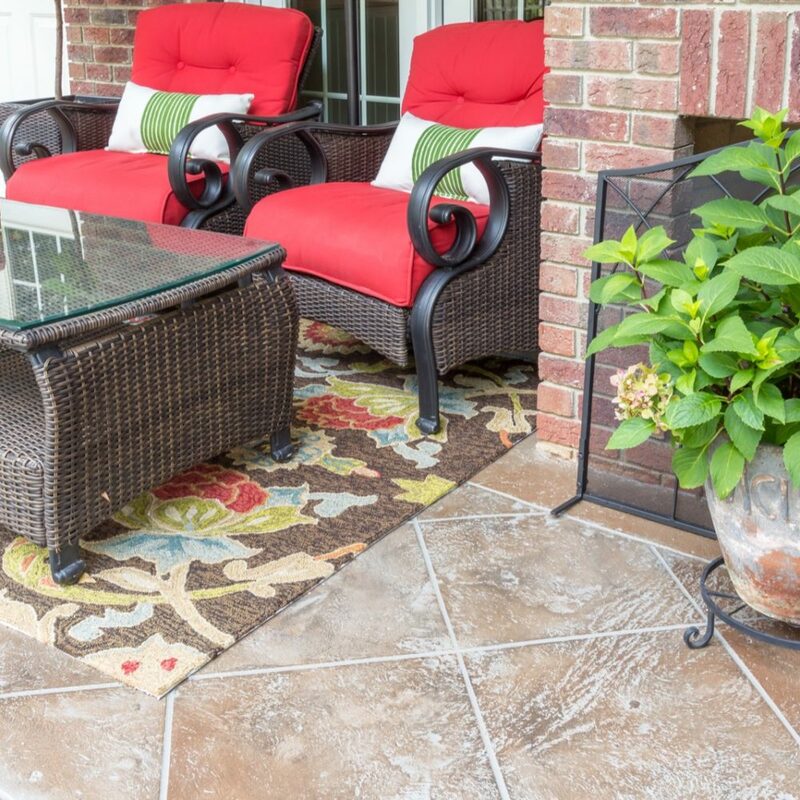 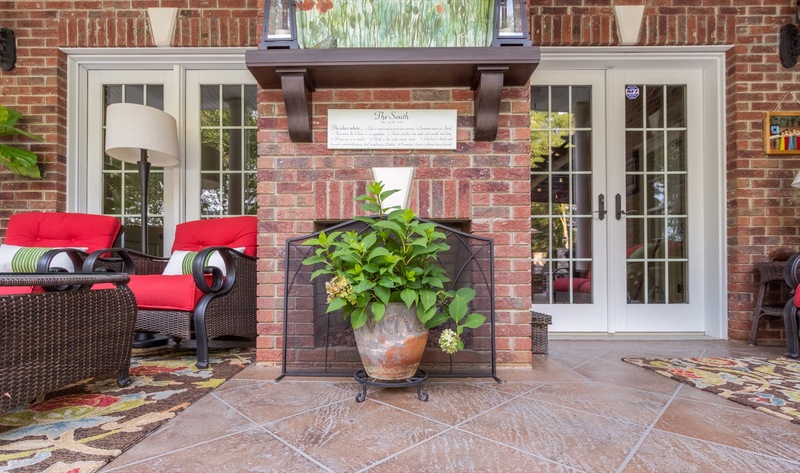 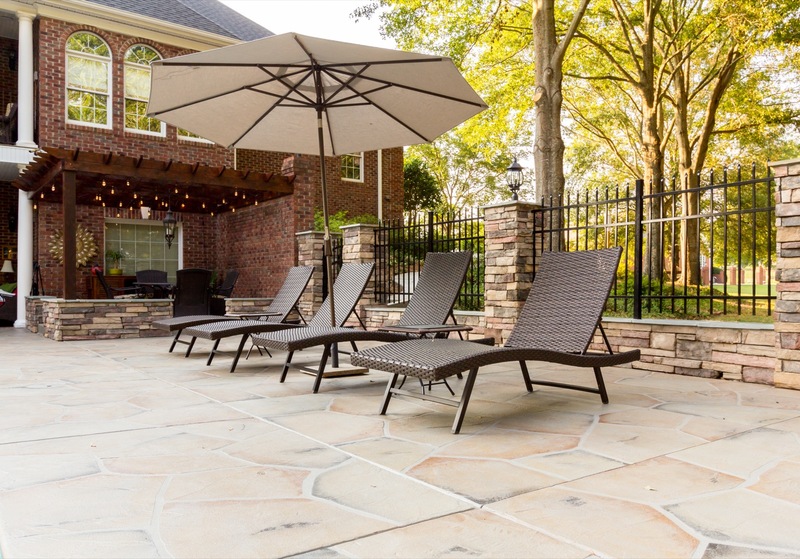 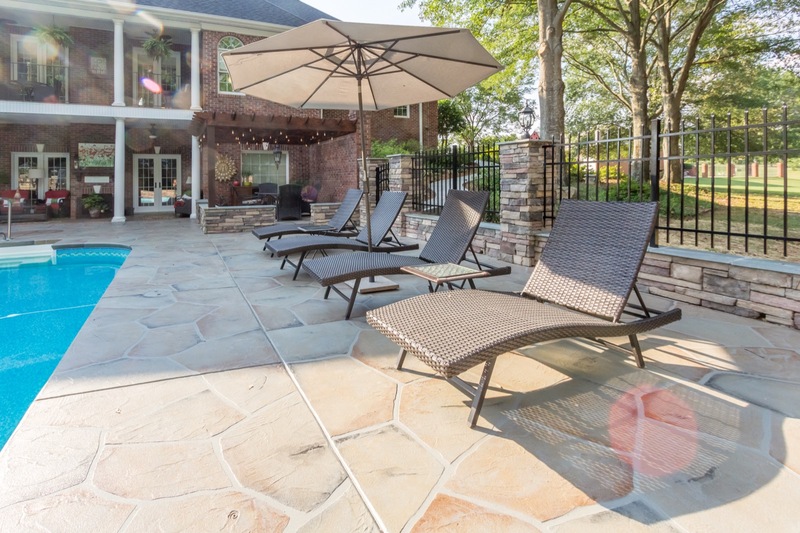 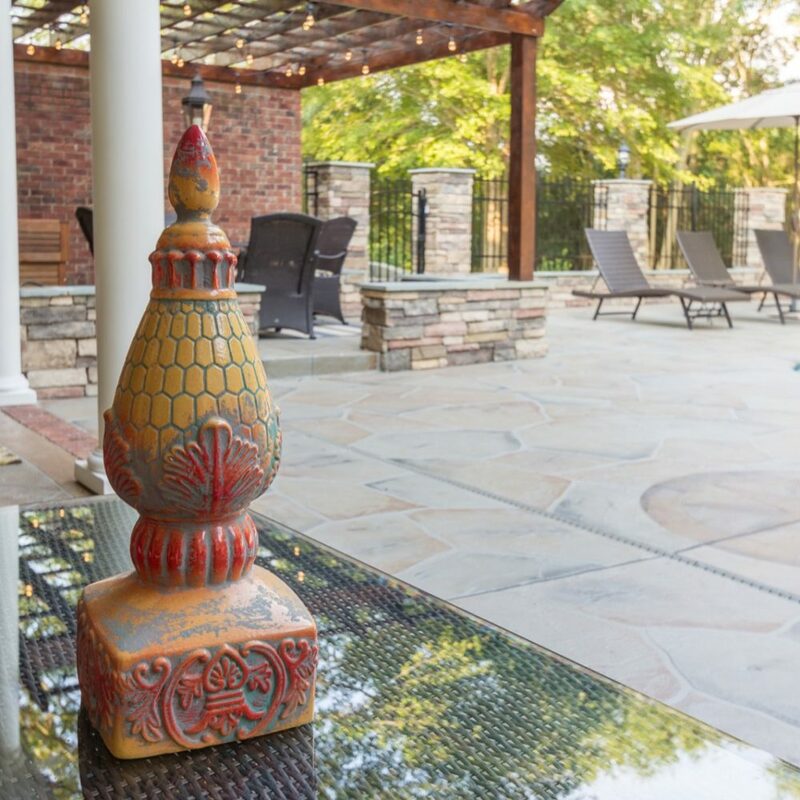 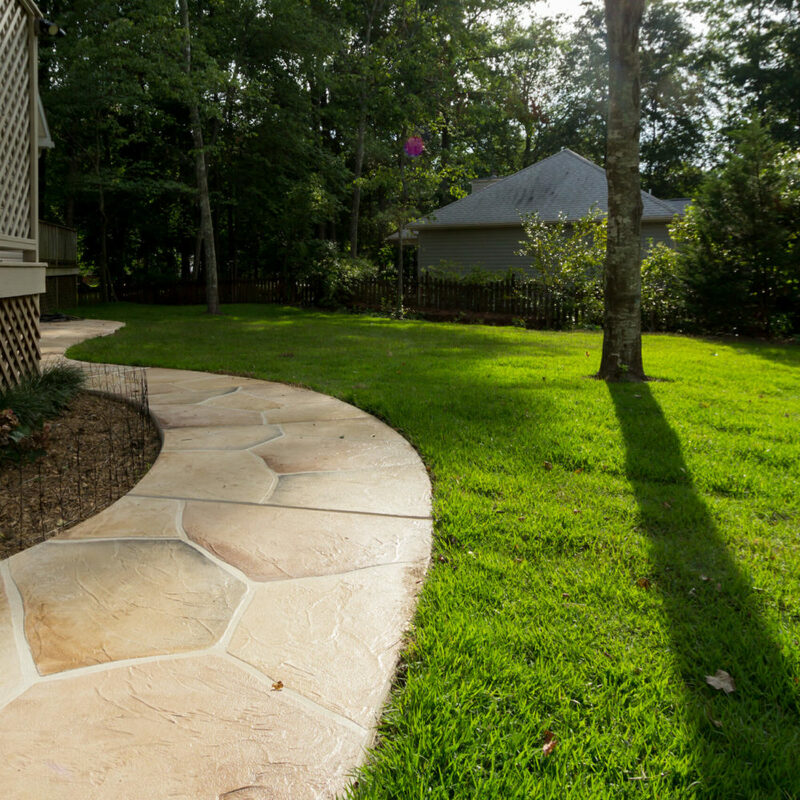 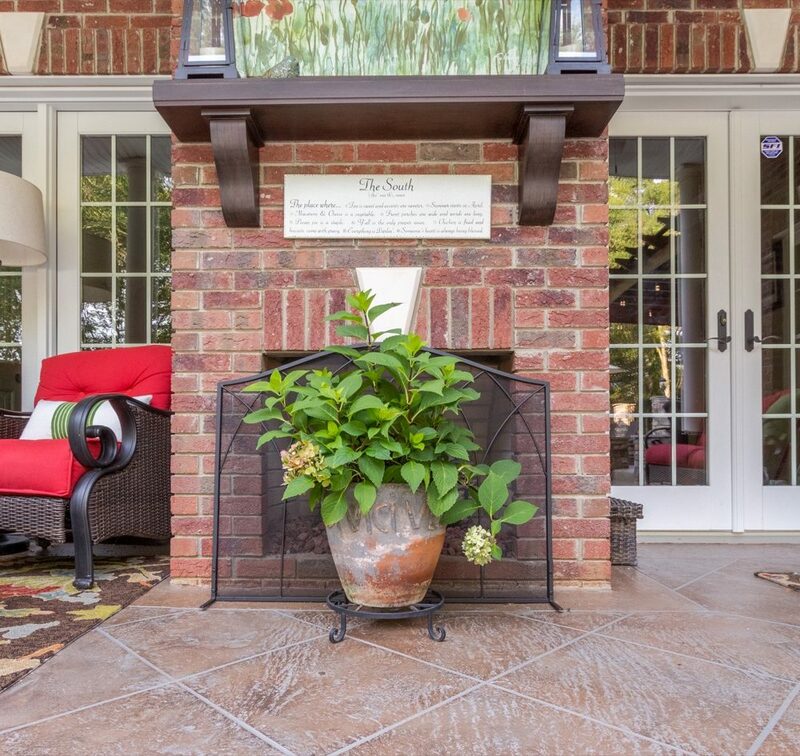 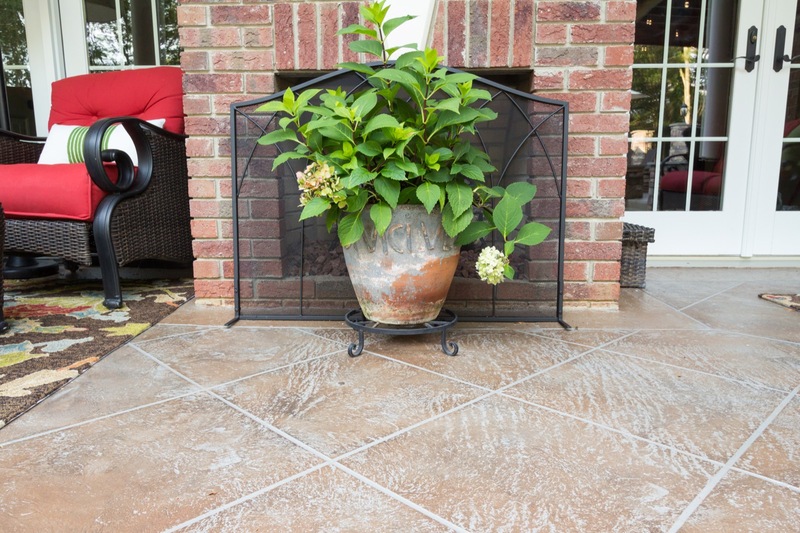 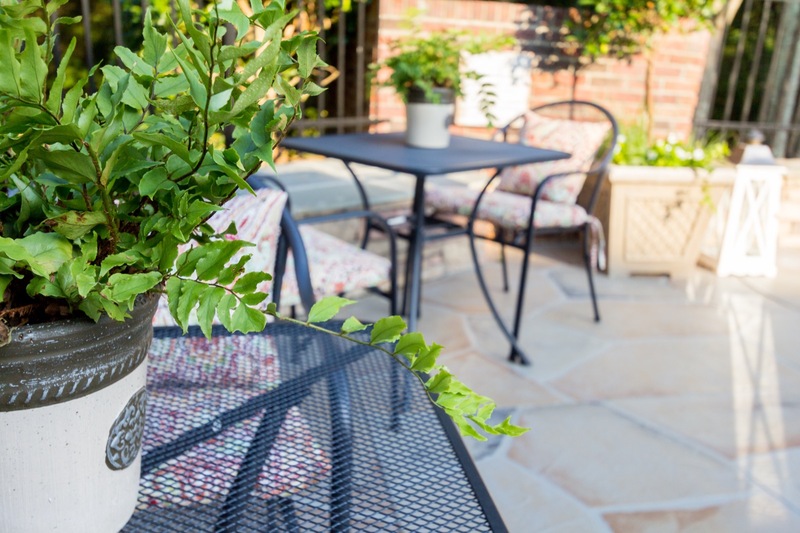 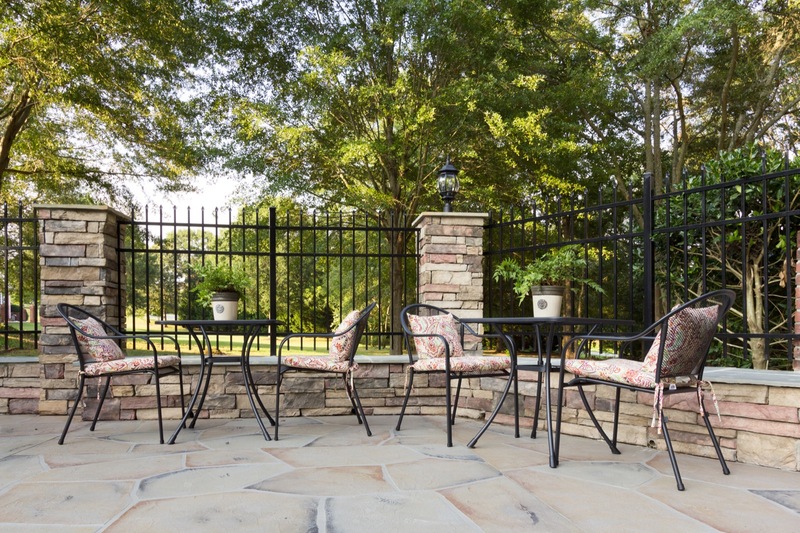 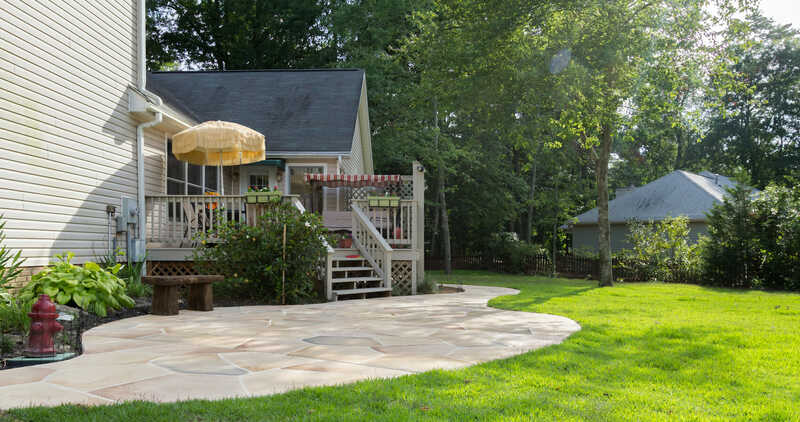 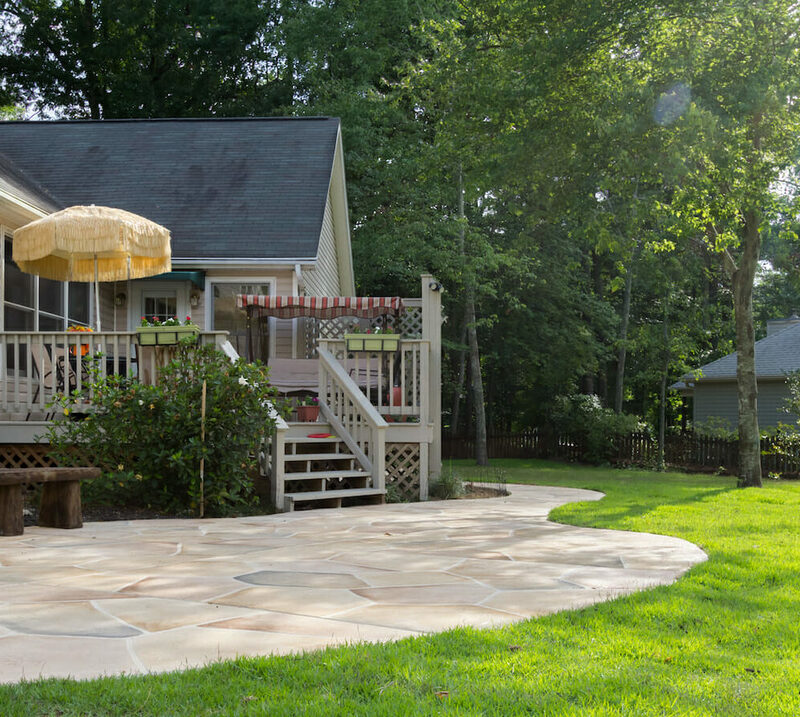 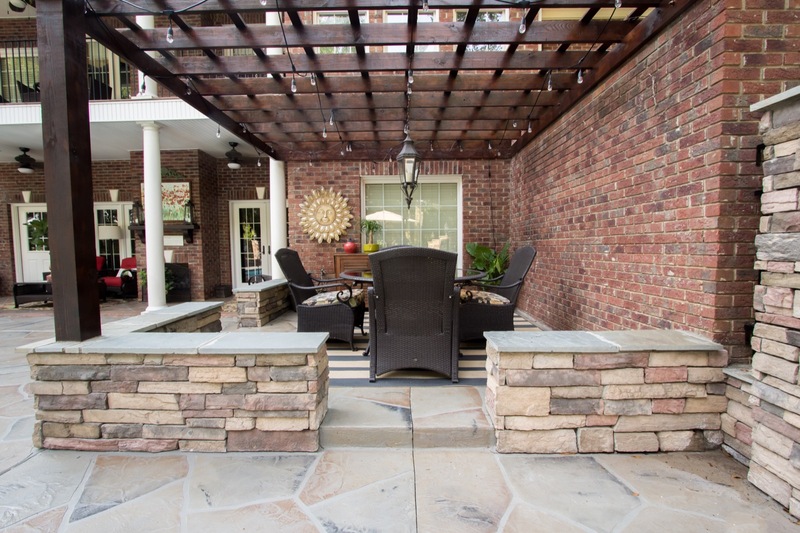 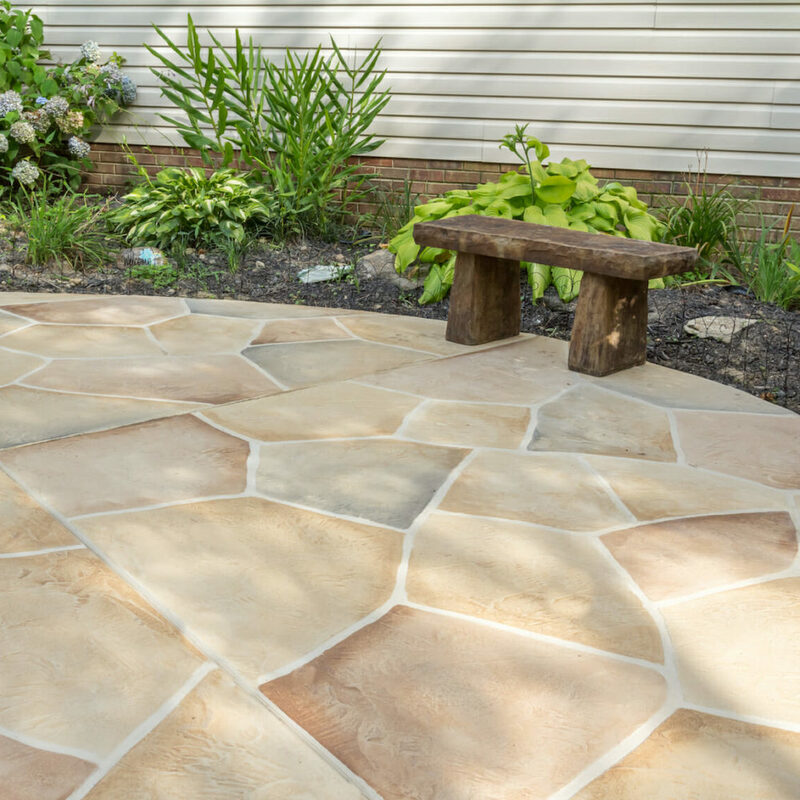 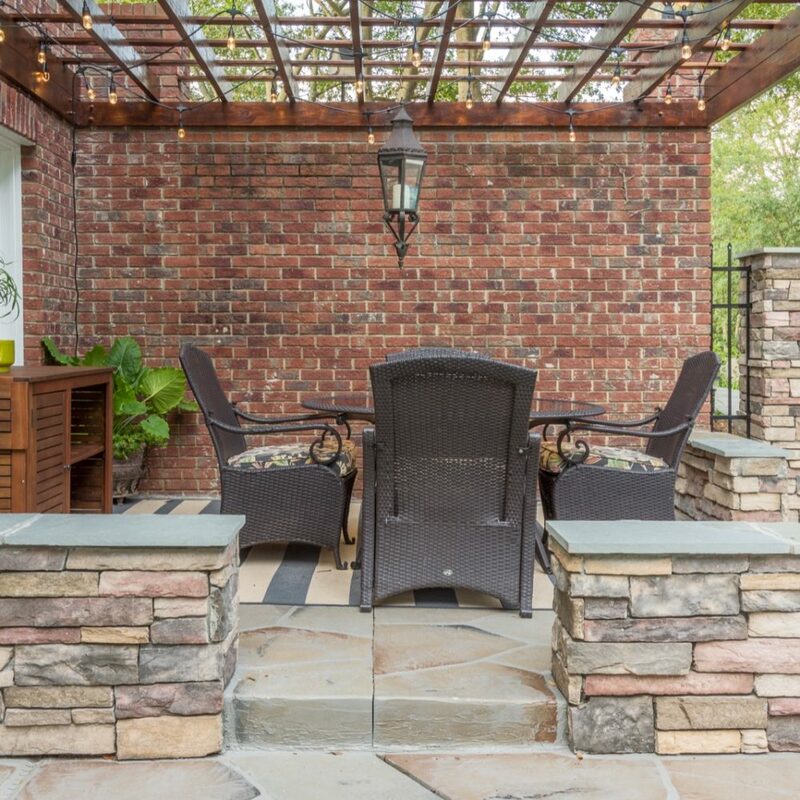 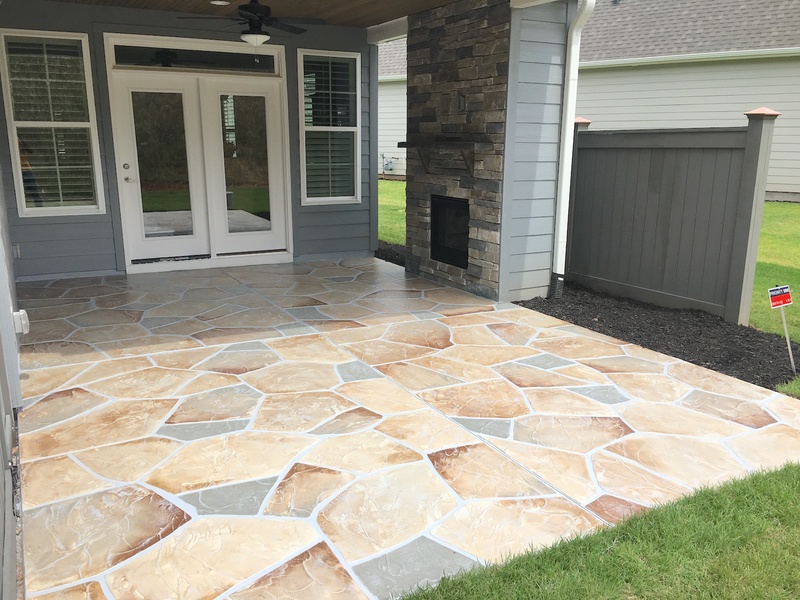 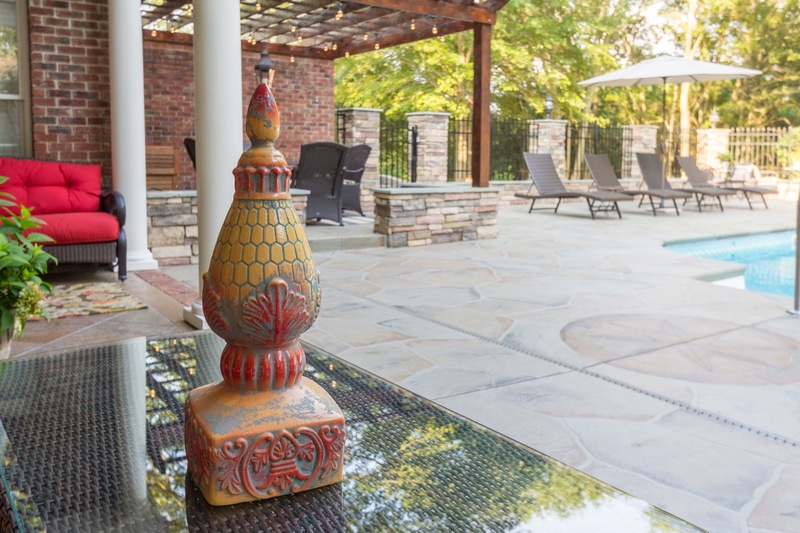 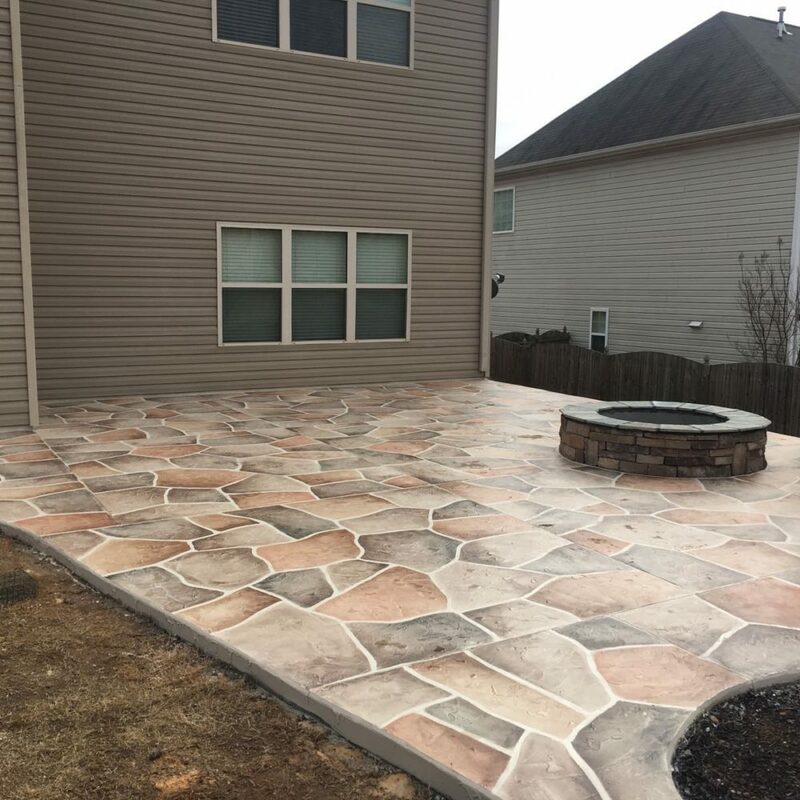 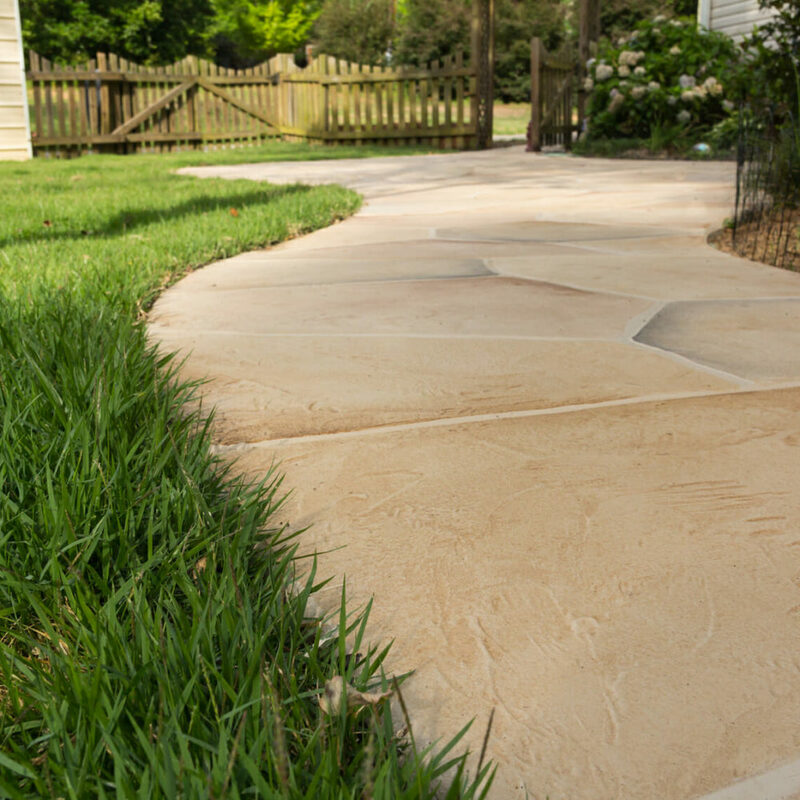 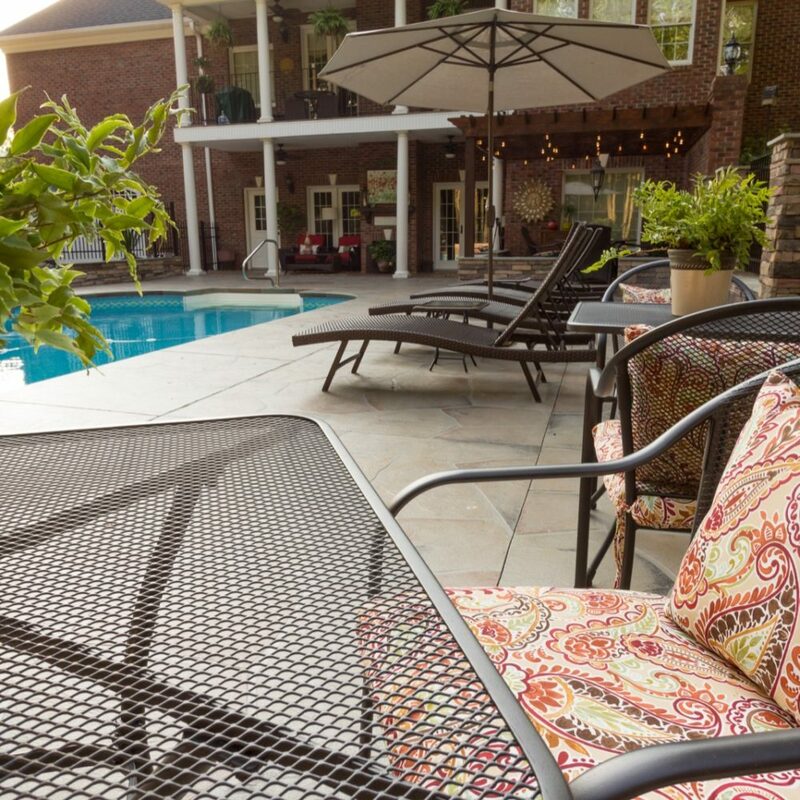 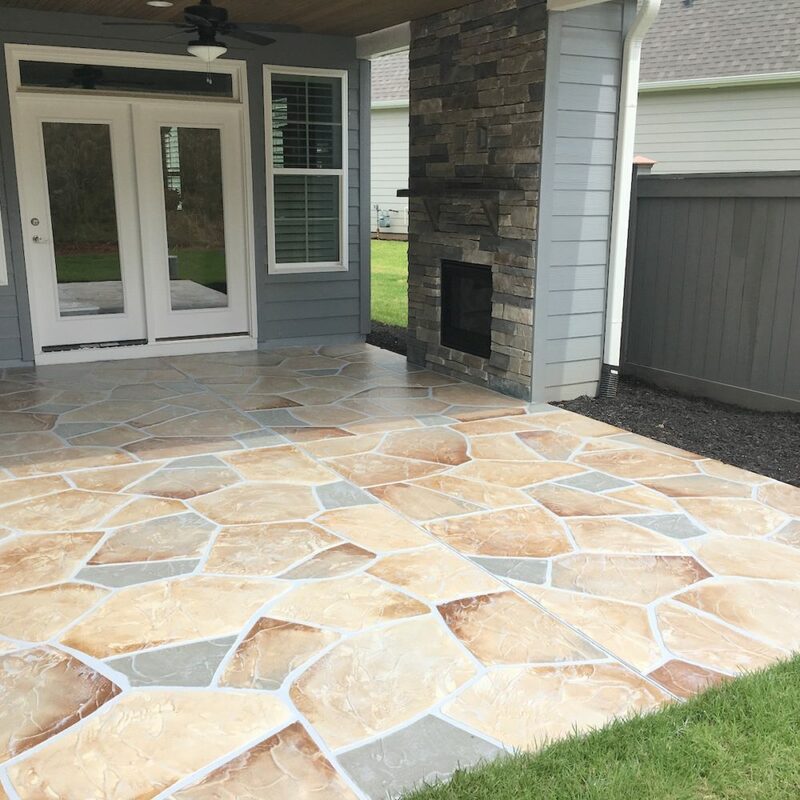 Add the outdoor living space you’ve always wanted with a concrete patio including a concrete fire pit and bbq grill. 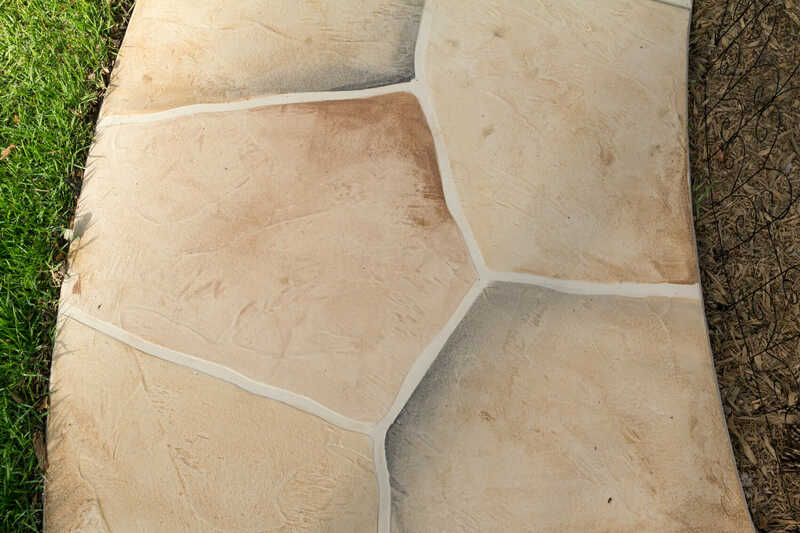 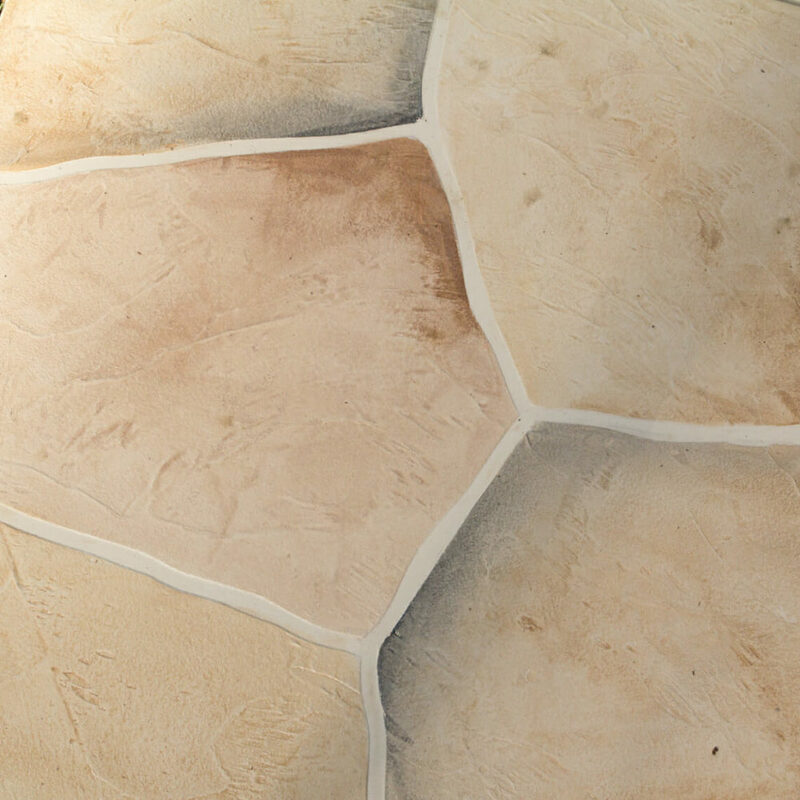 You can create limitless entertaining possibilities with a outdoor living space by Unique Concrete Design. 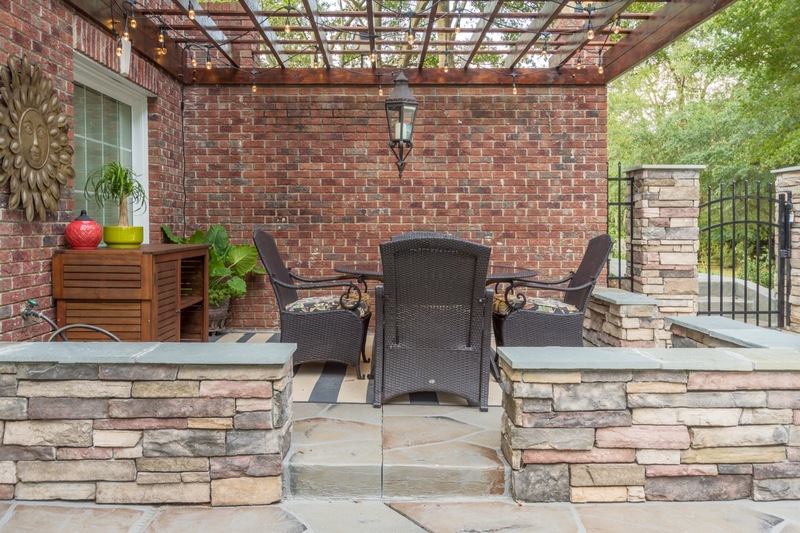 What's your dream space look like? 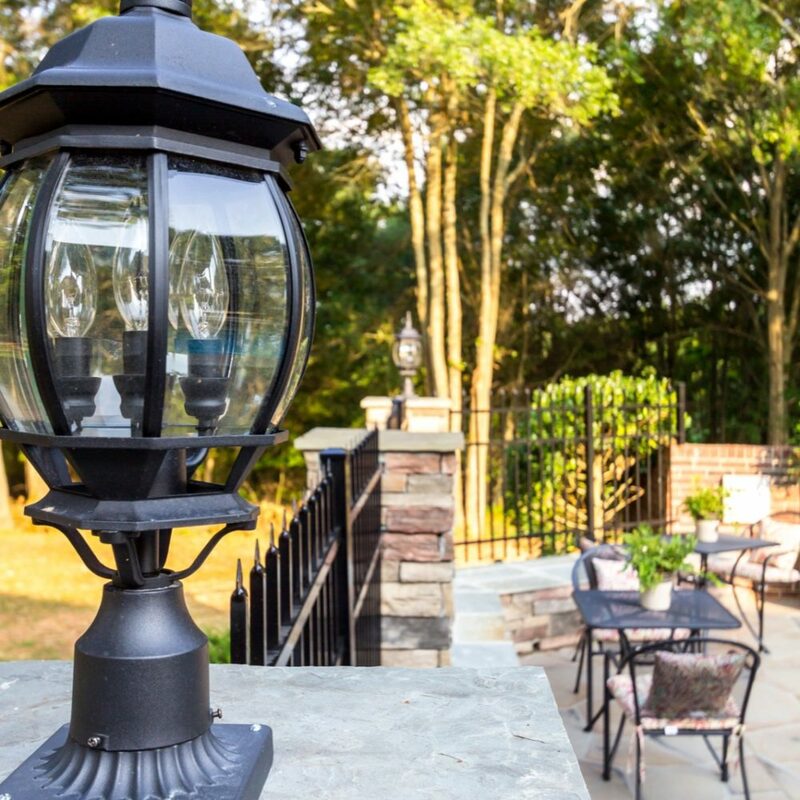 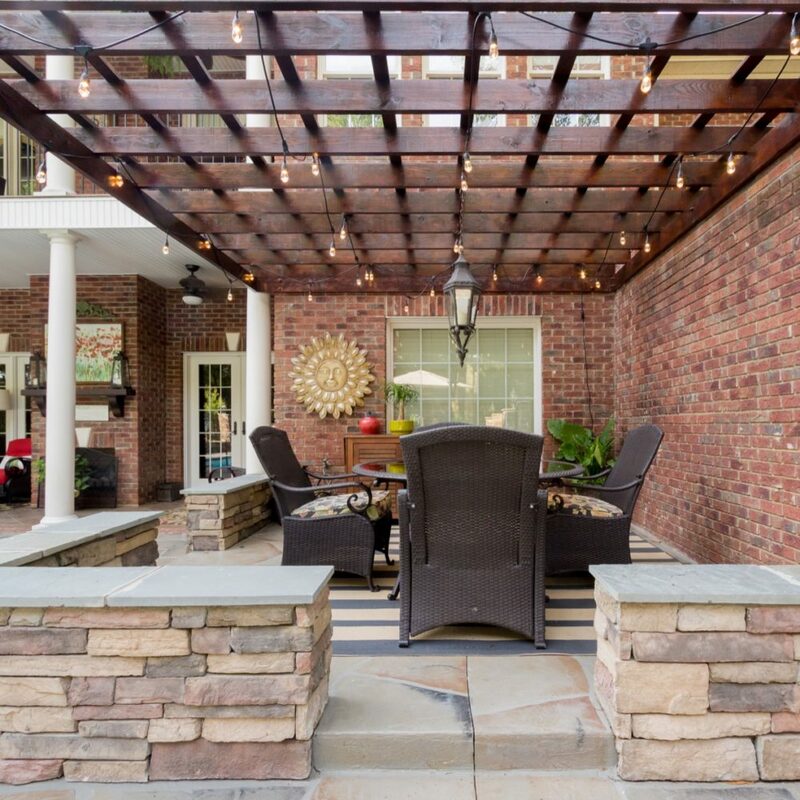 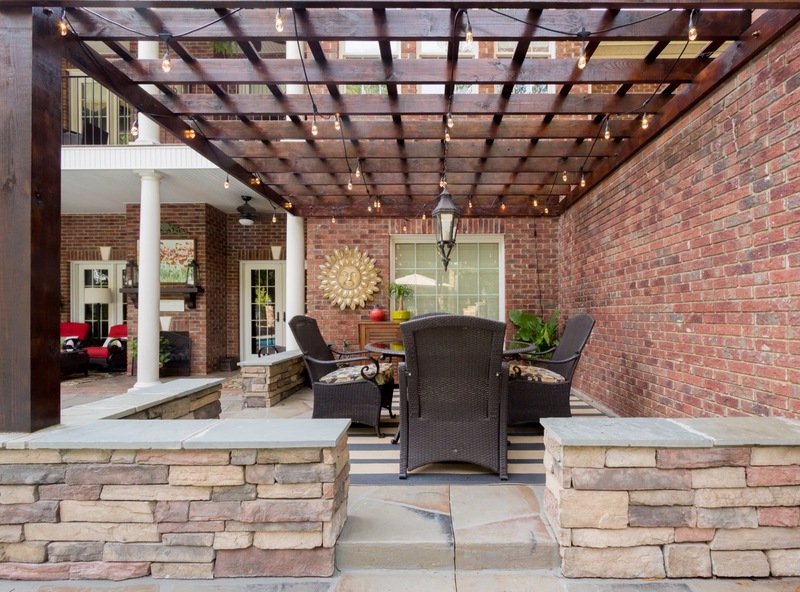 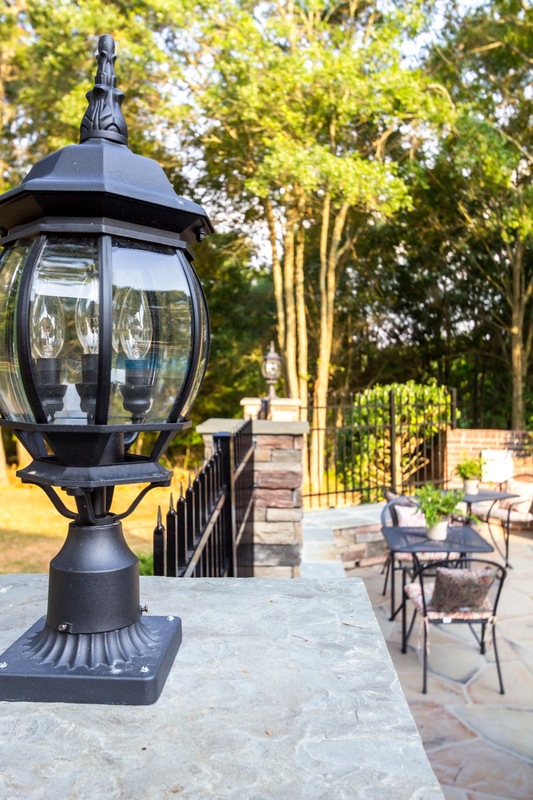 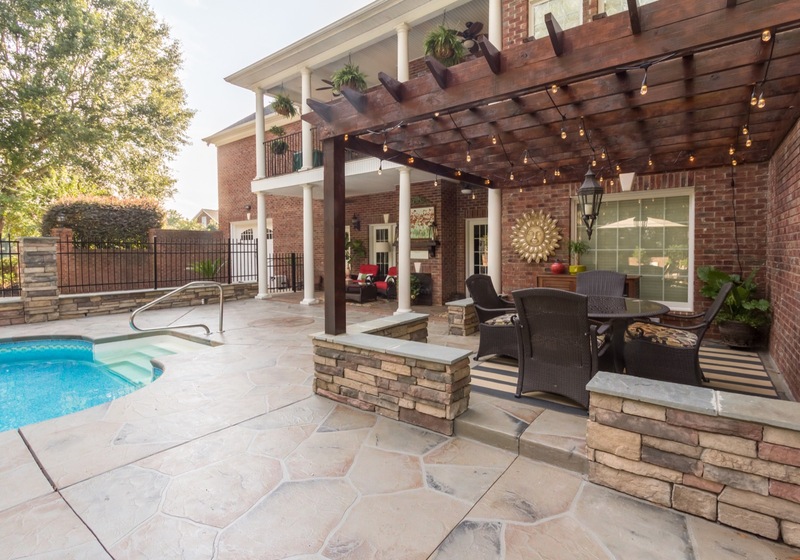 We love how this large outdoor living space turned out! 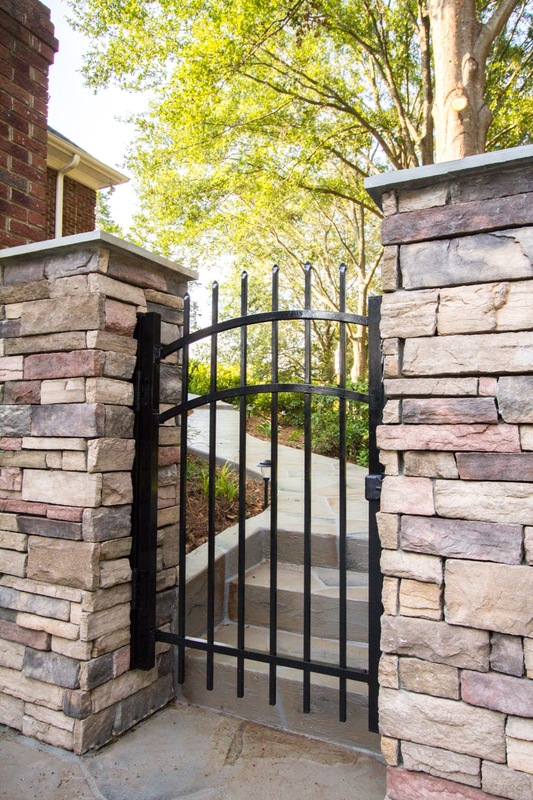 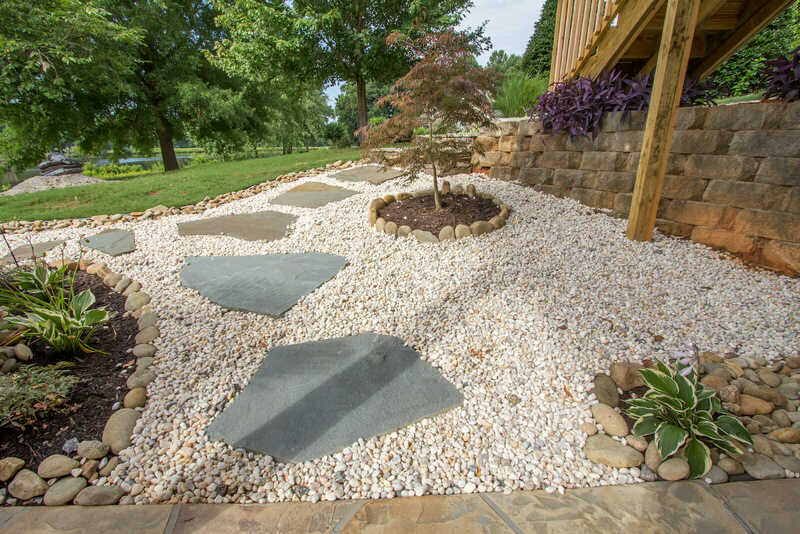 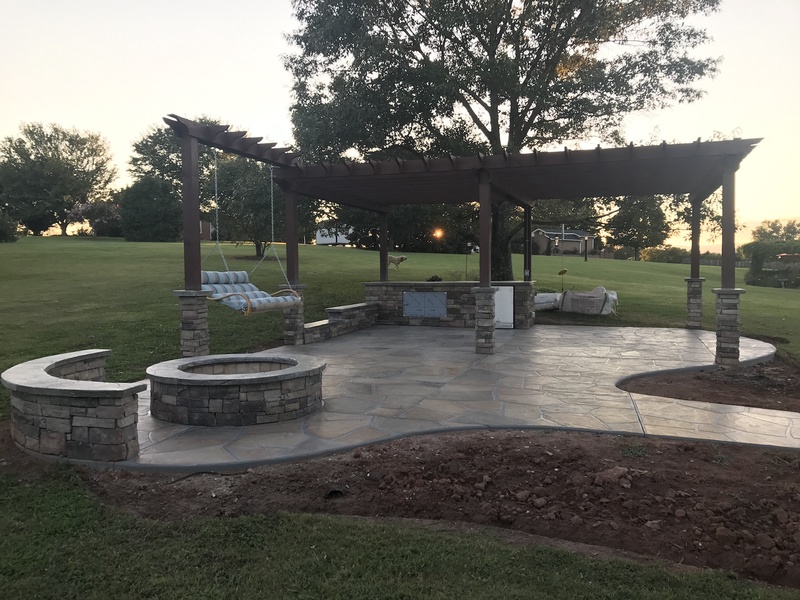 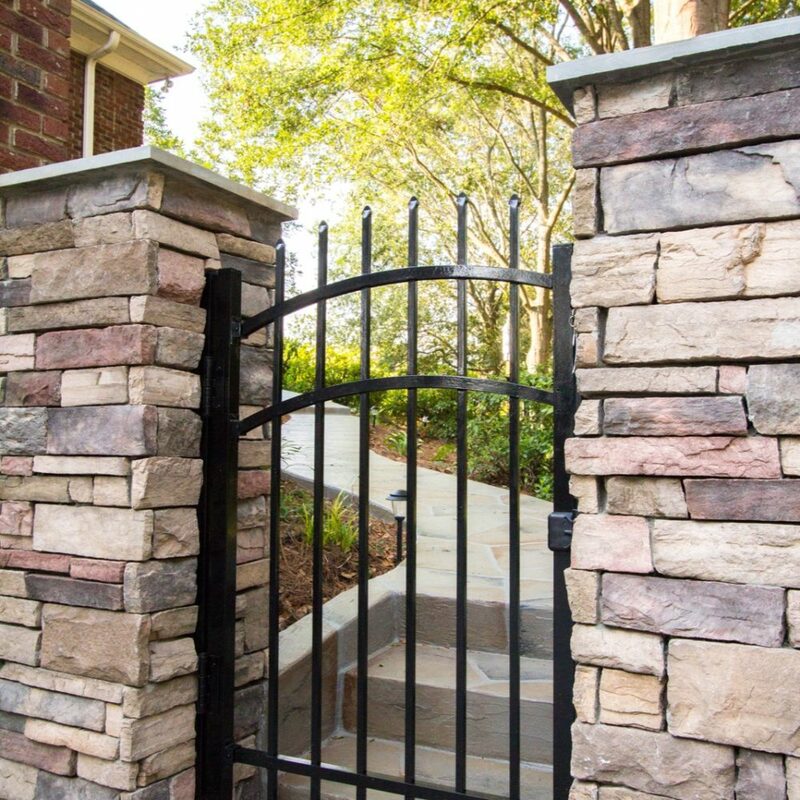 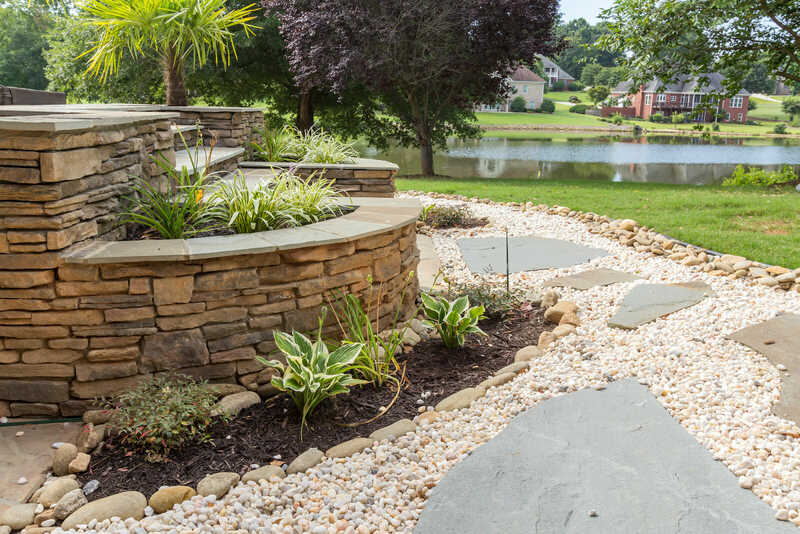 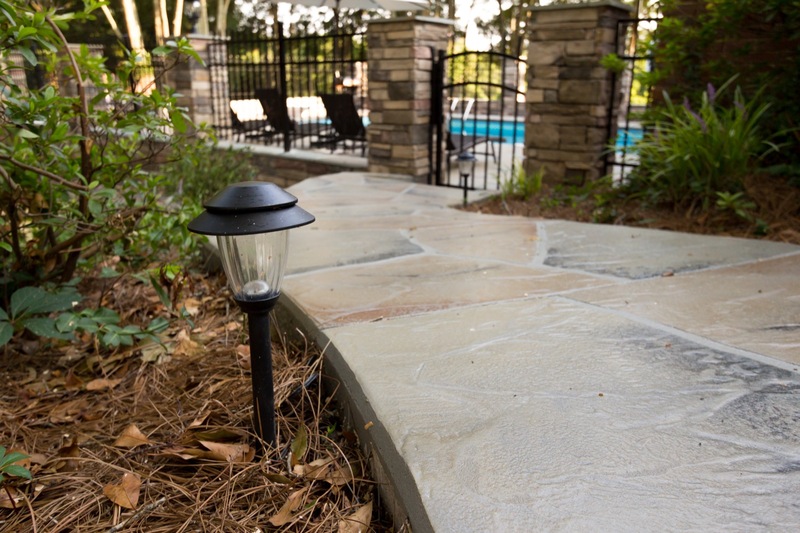 We installed custom landscaping elements, rockscapes, rock steps and planter boxes going up to the spa/jacuzzi, and a fire pit area overlooking a community pond. 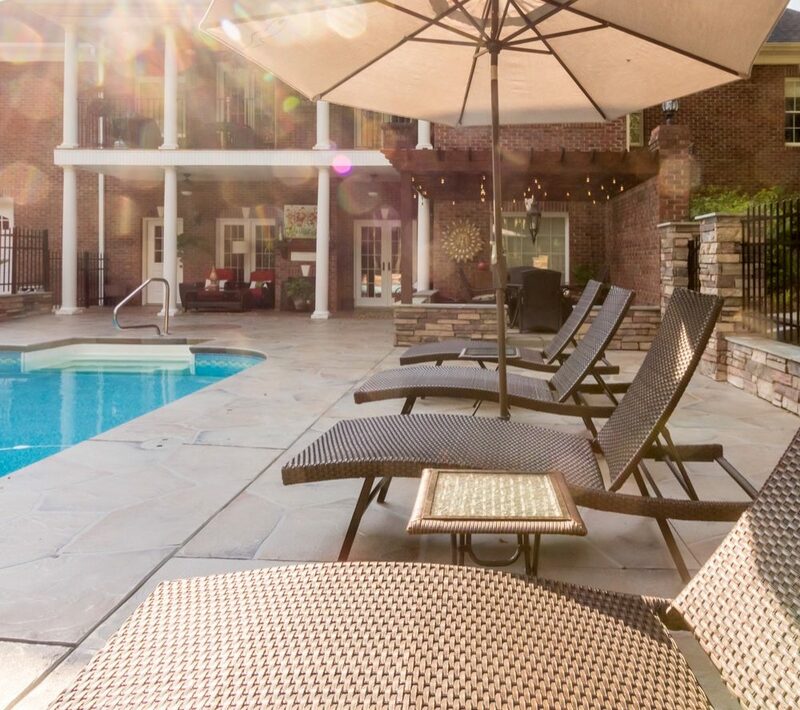 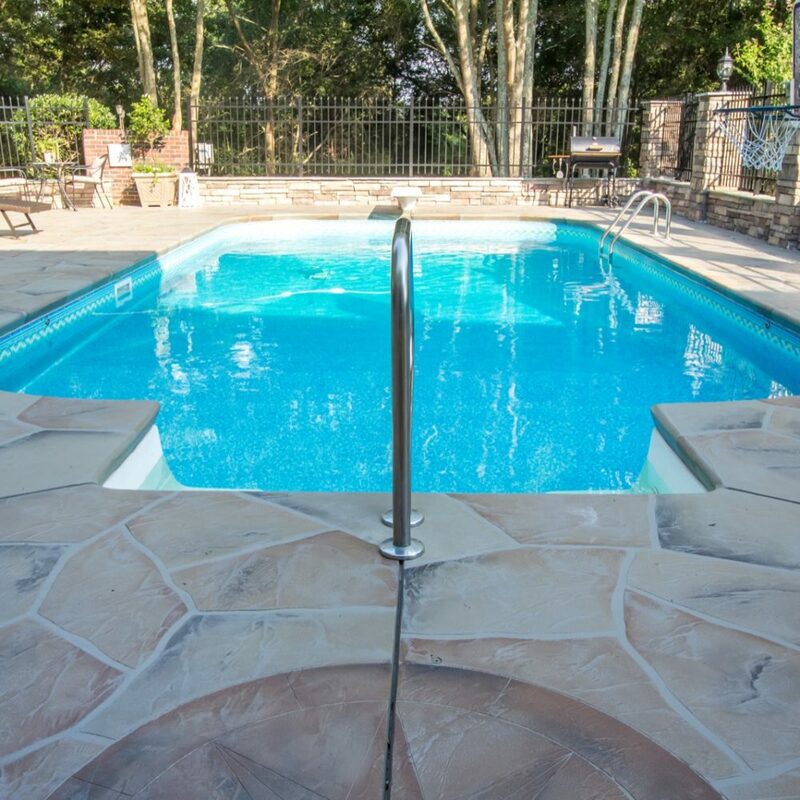 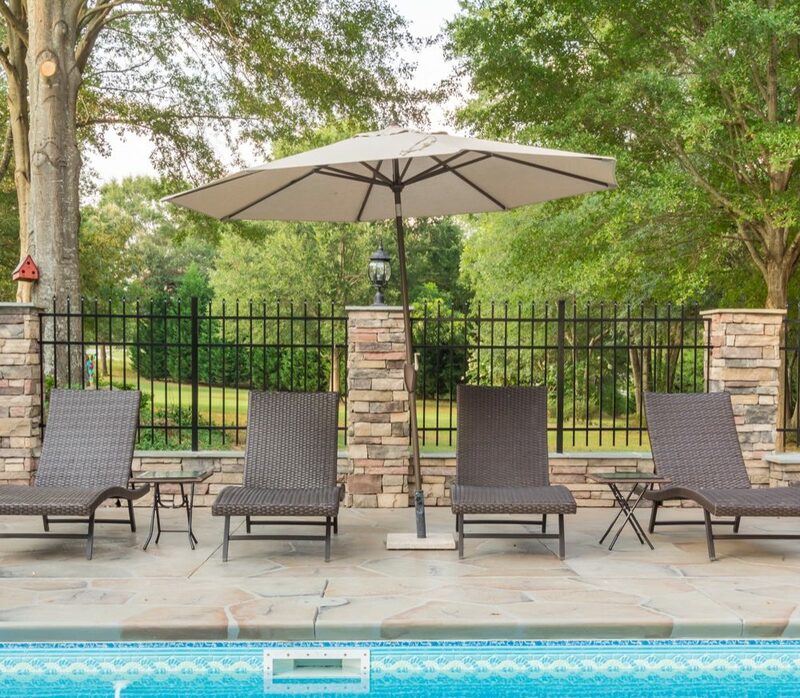 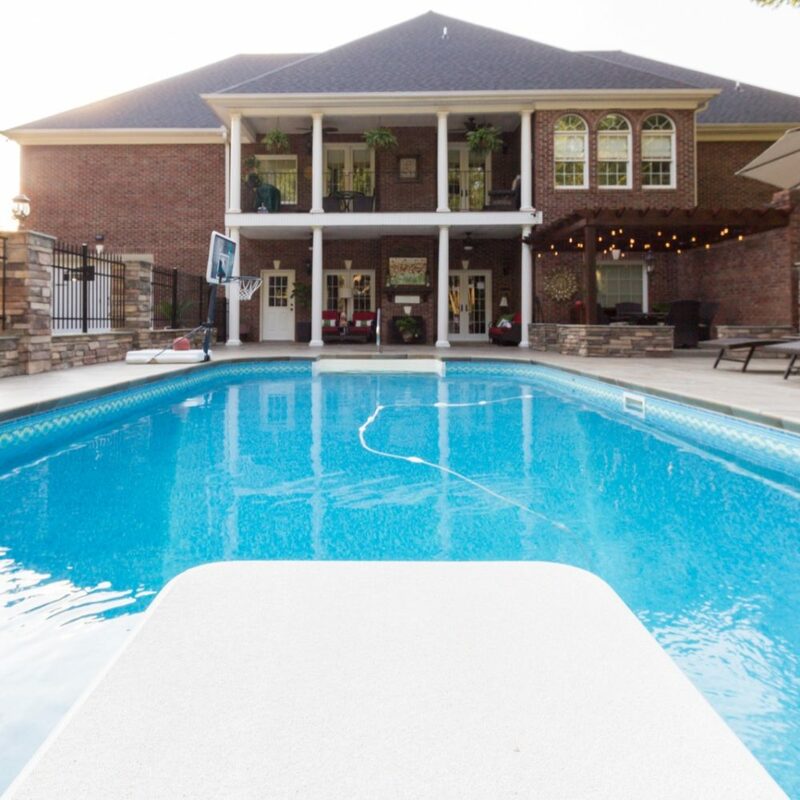 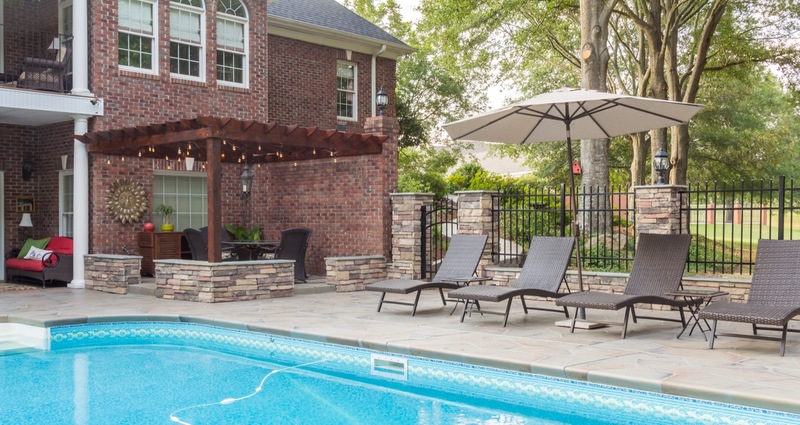 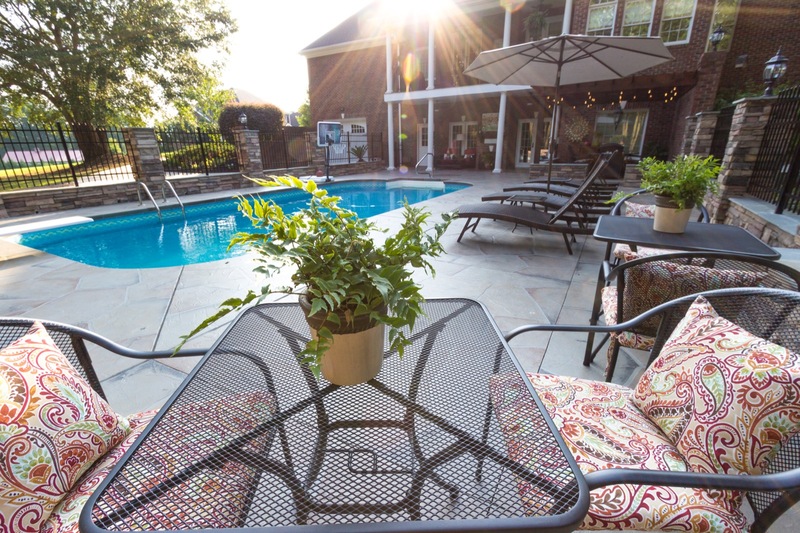 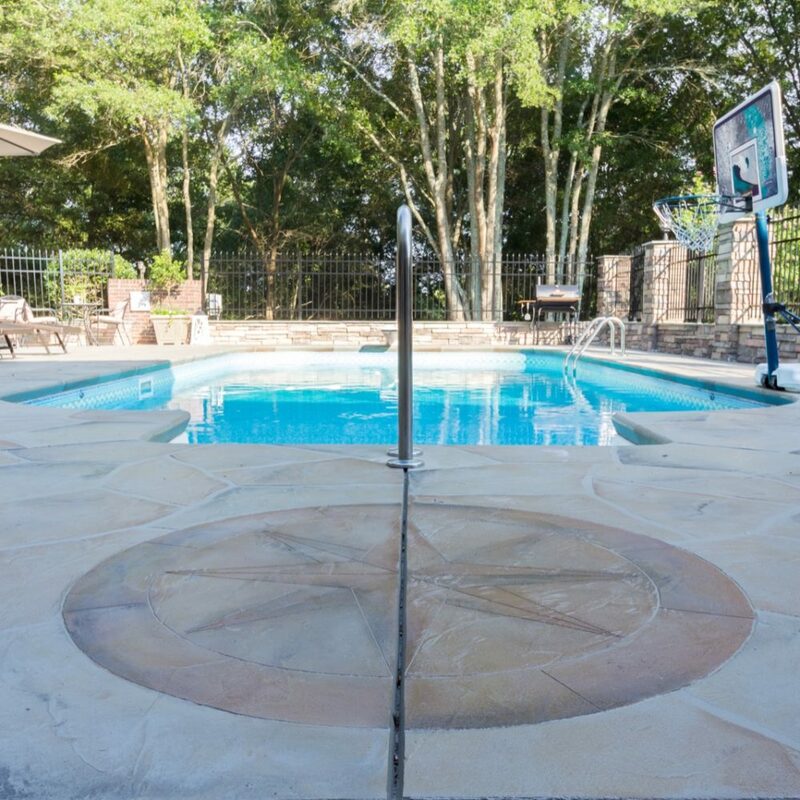 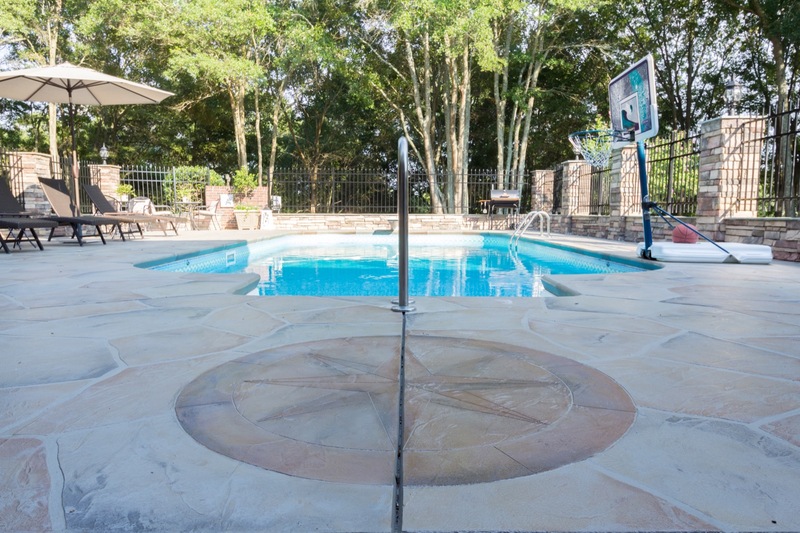 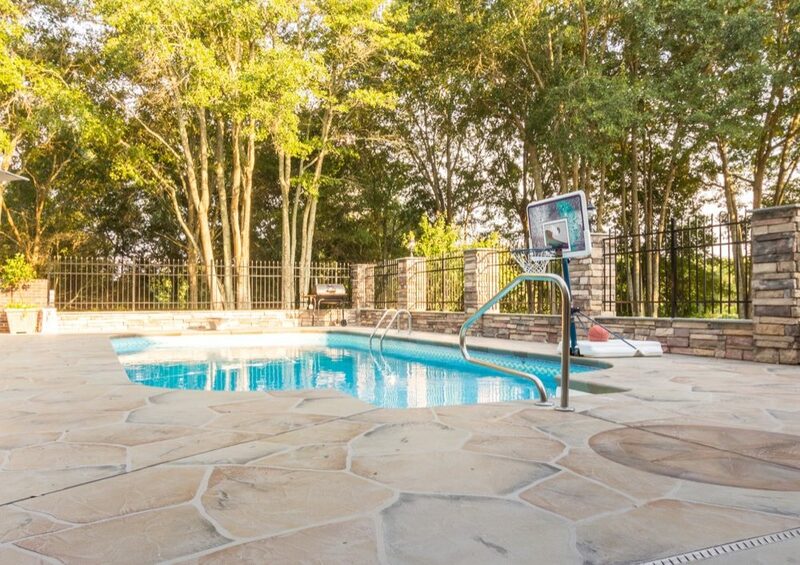 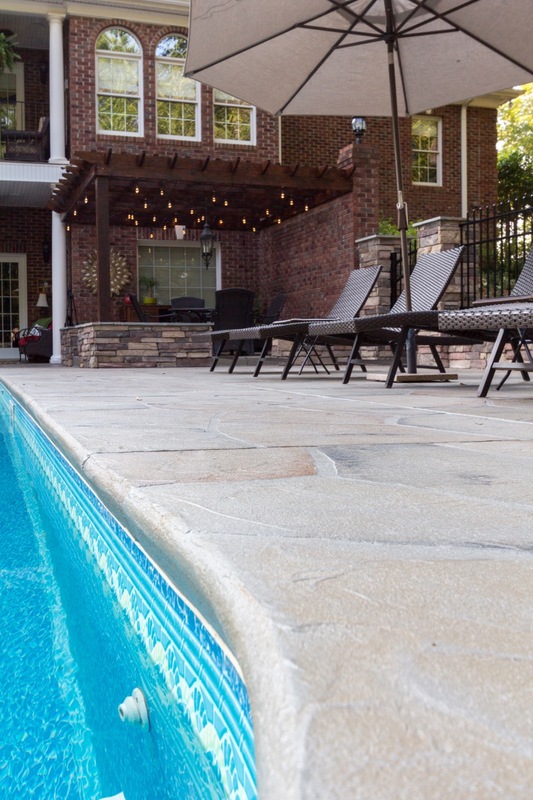 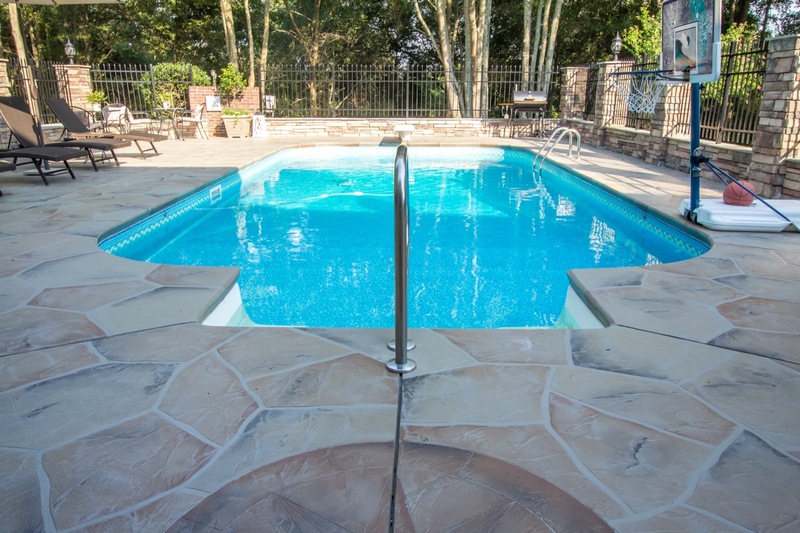 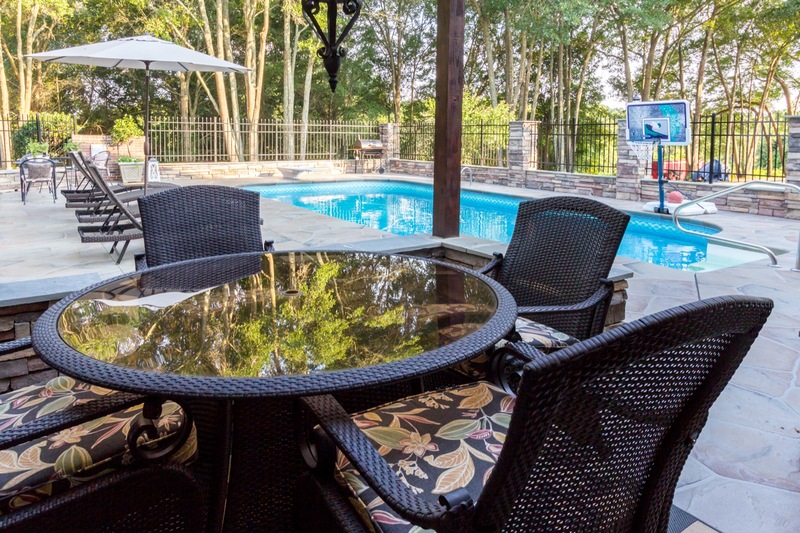 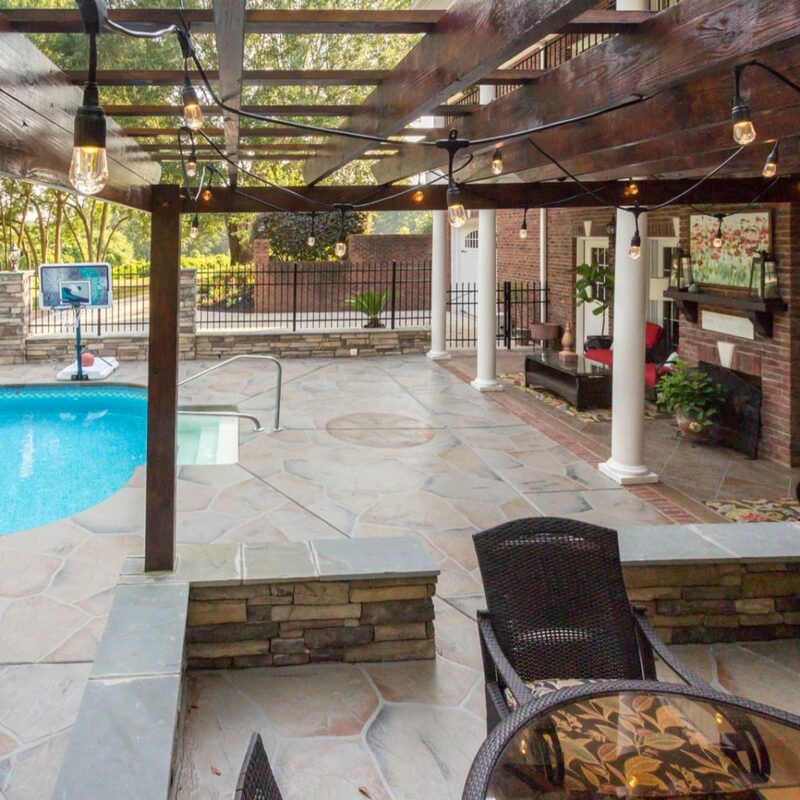 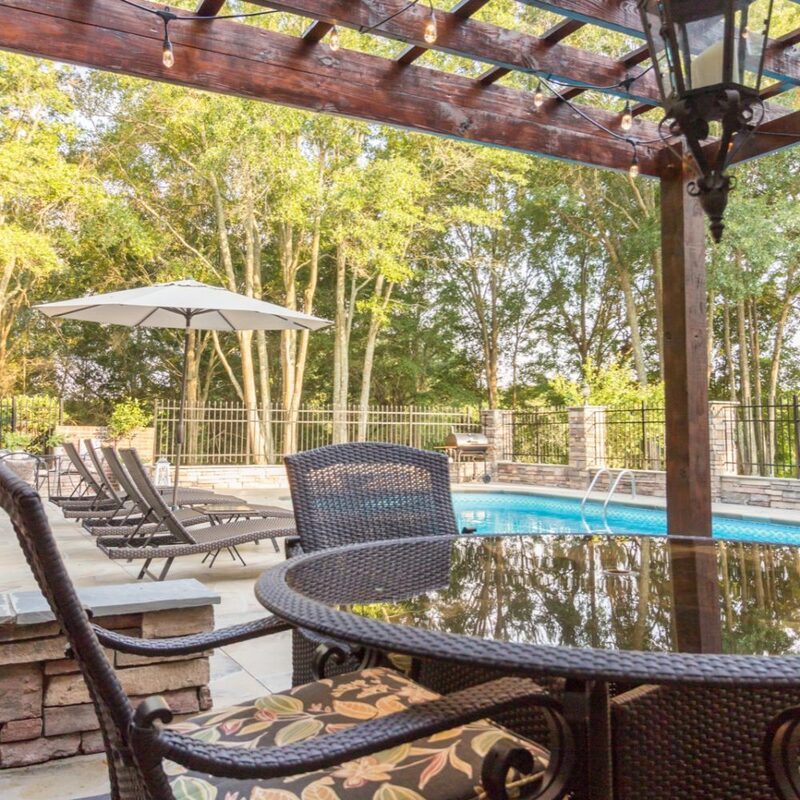 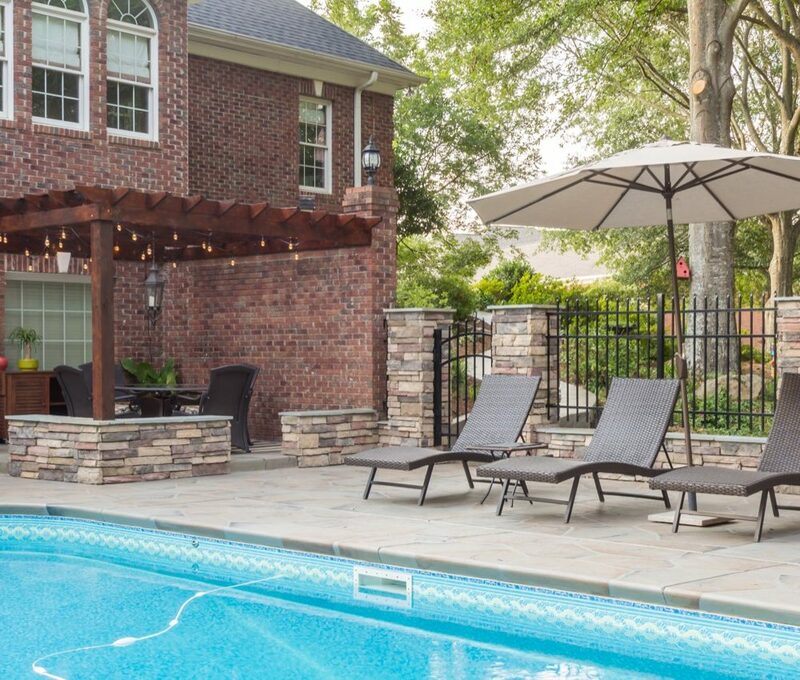 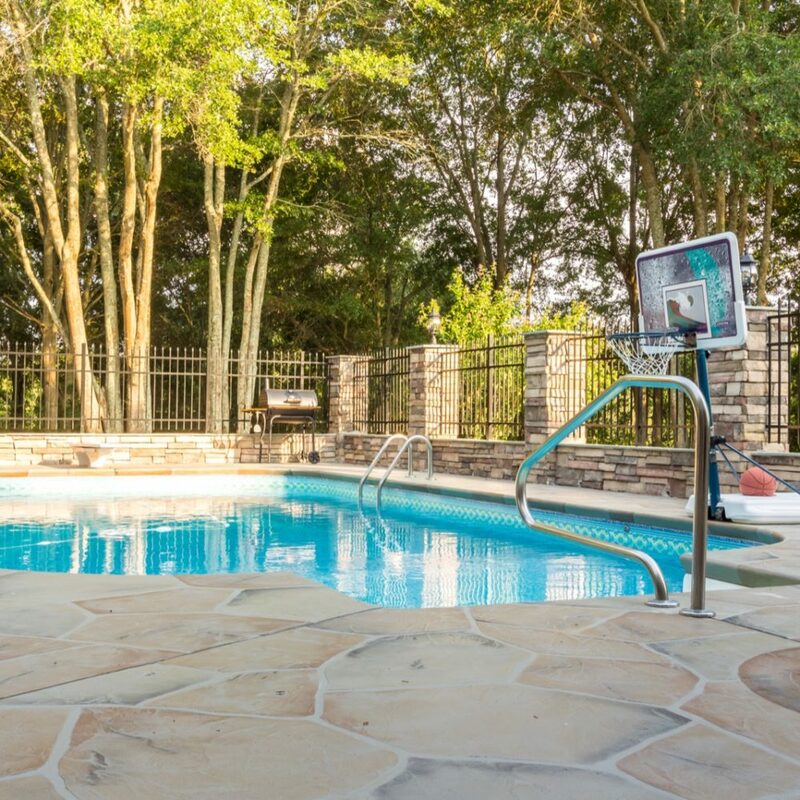 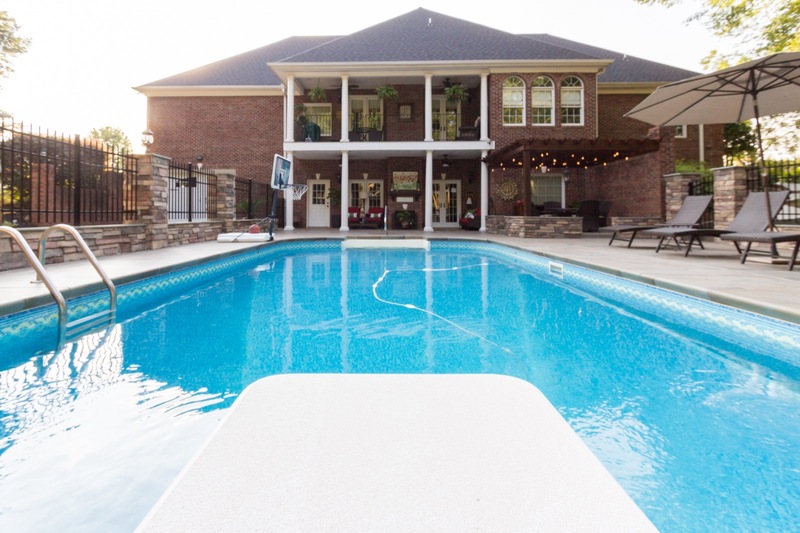 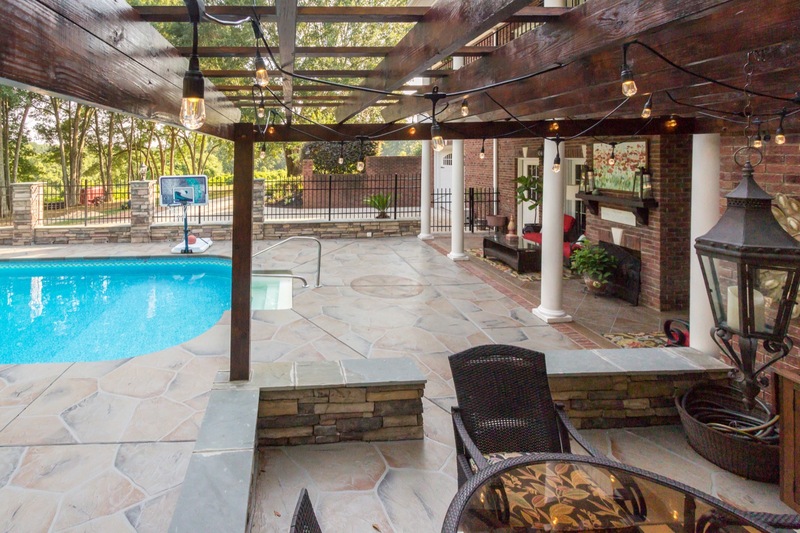 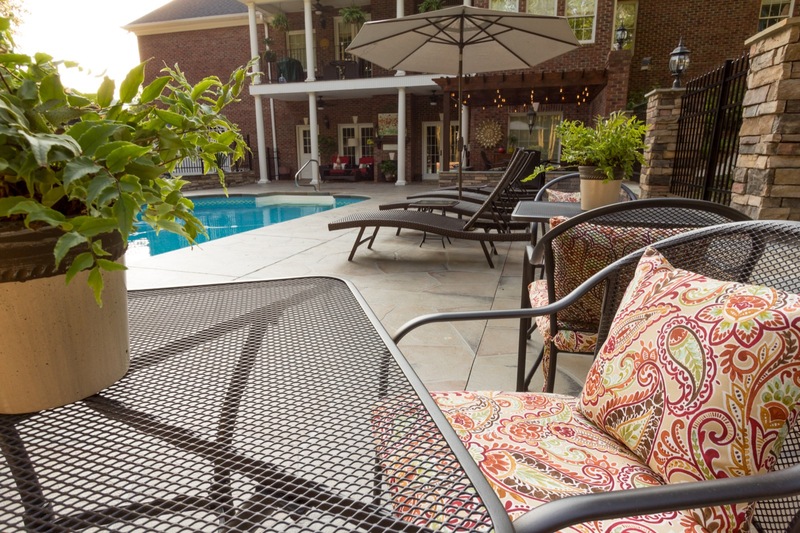 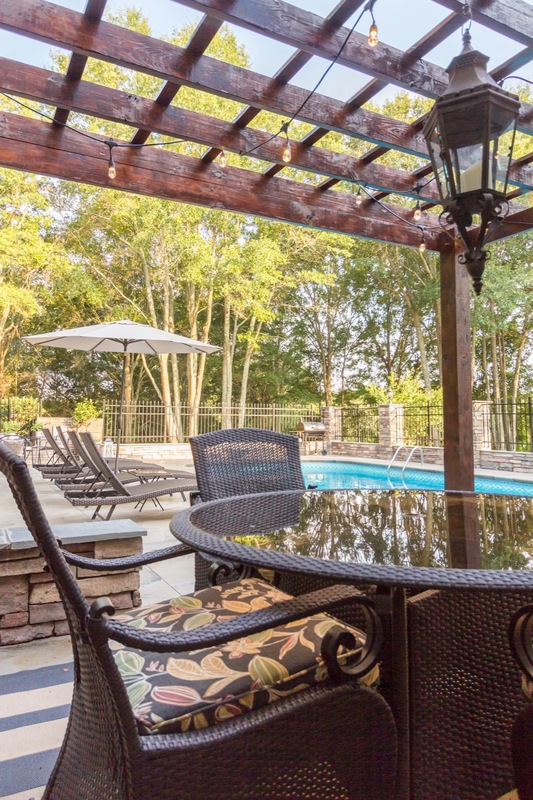 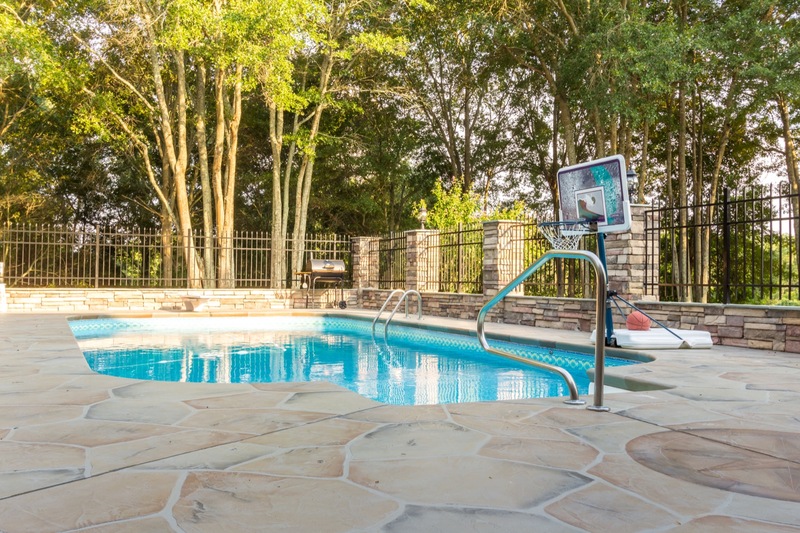 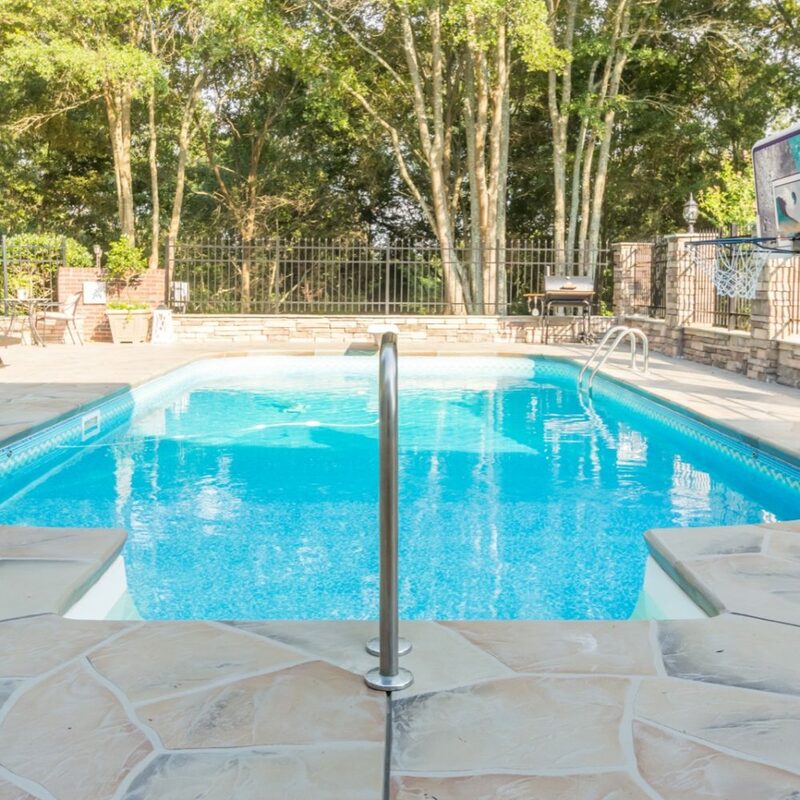 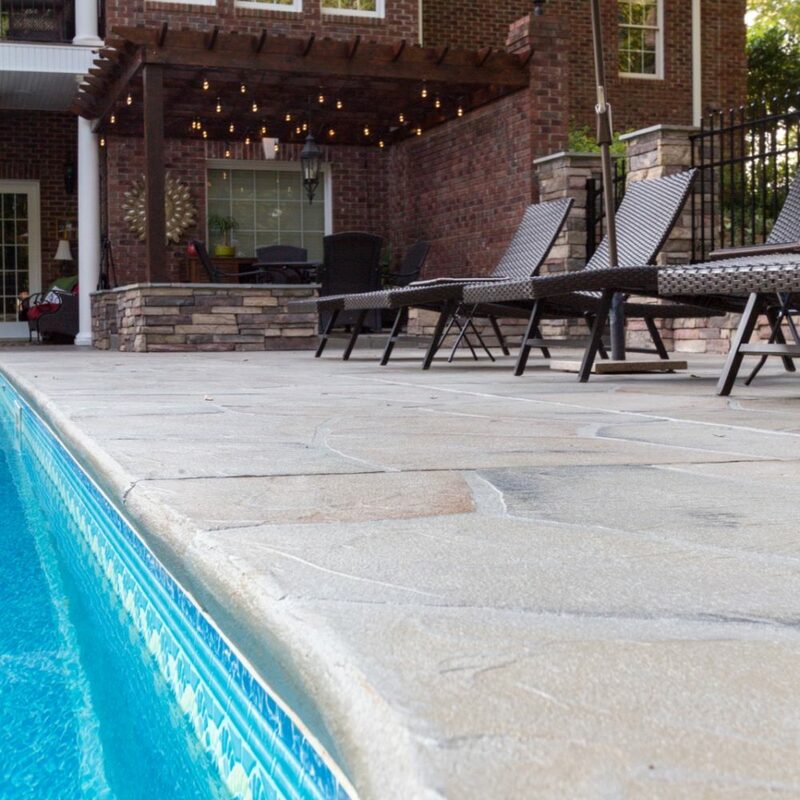 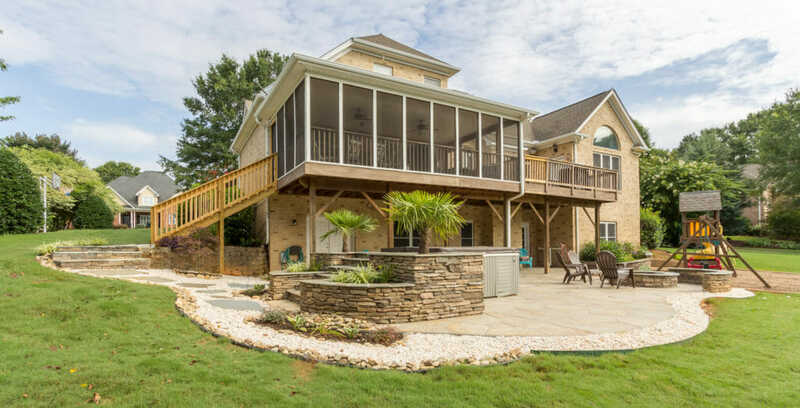 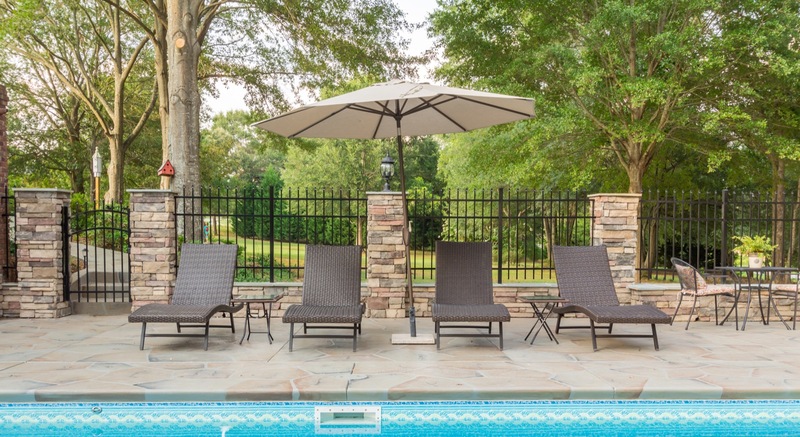 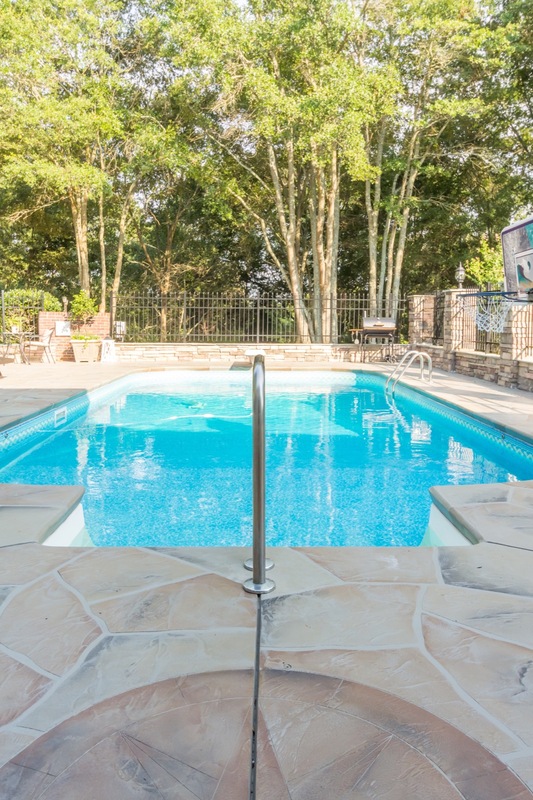 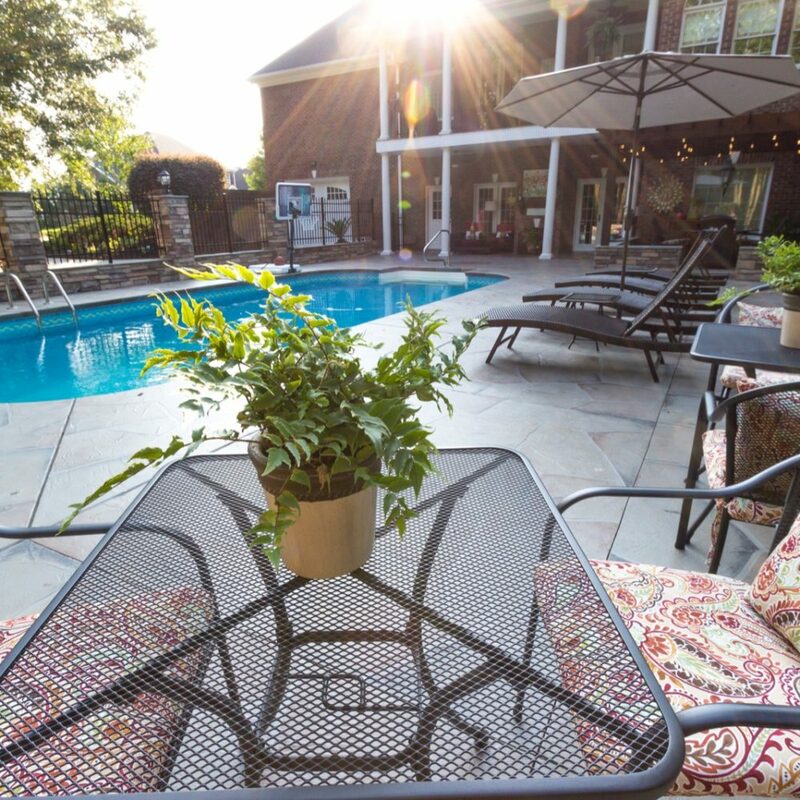 This pool area and living space upgrade completely transforms the backyard of this already amazing Easley home. 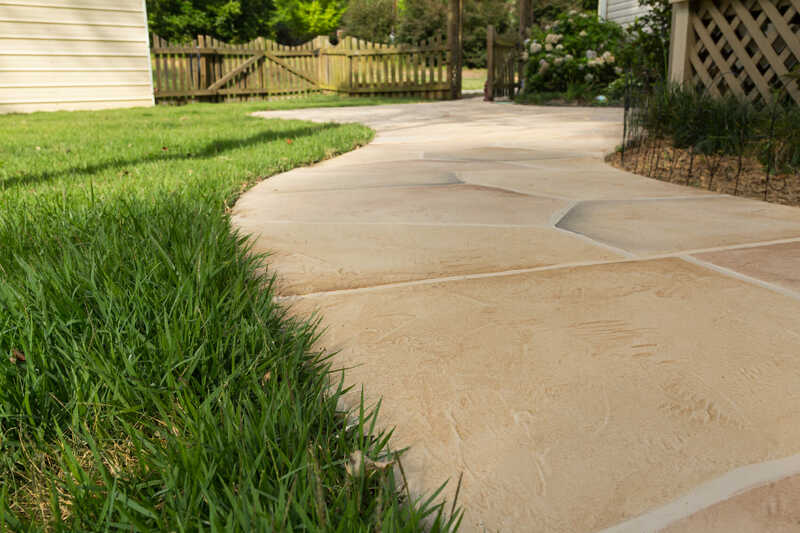 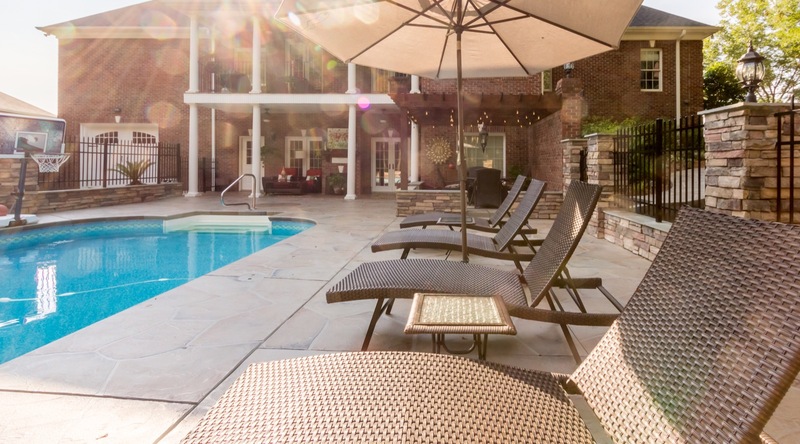 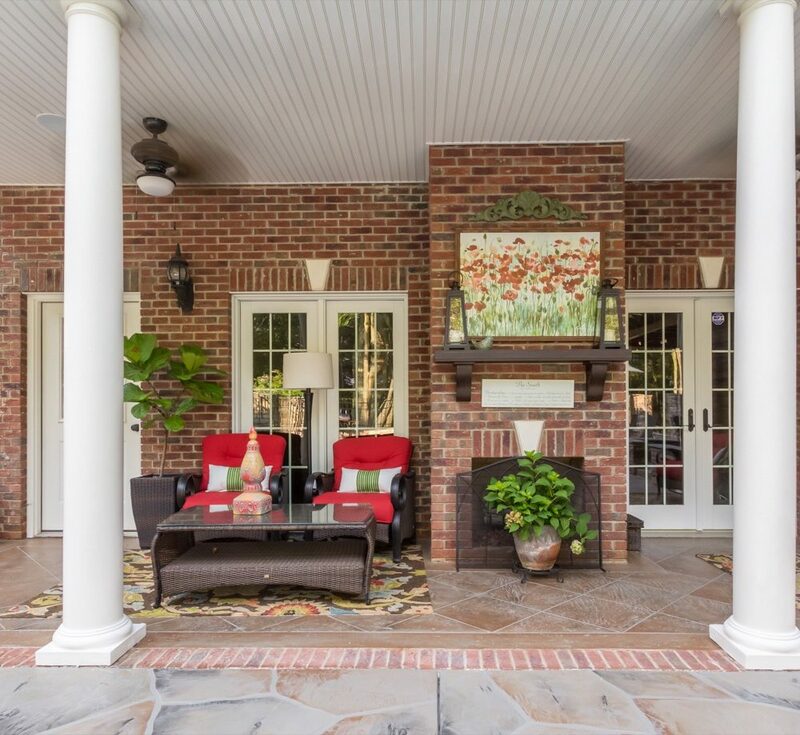 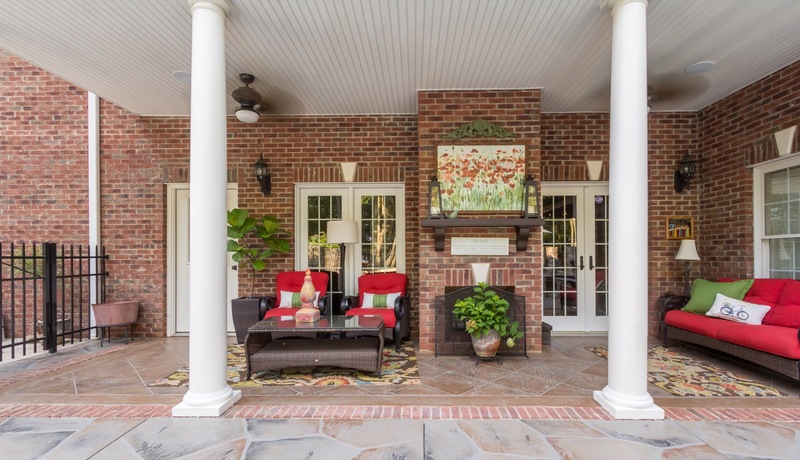 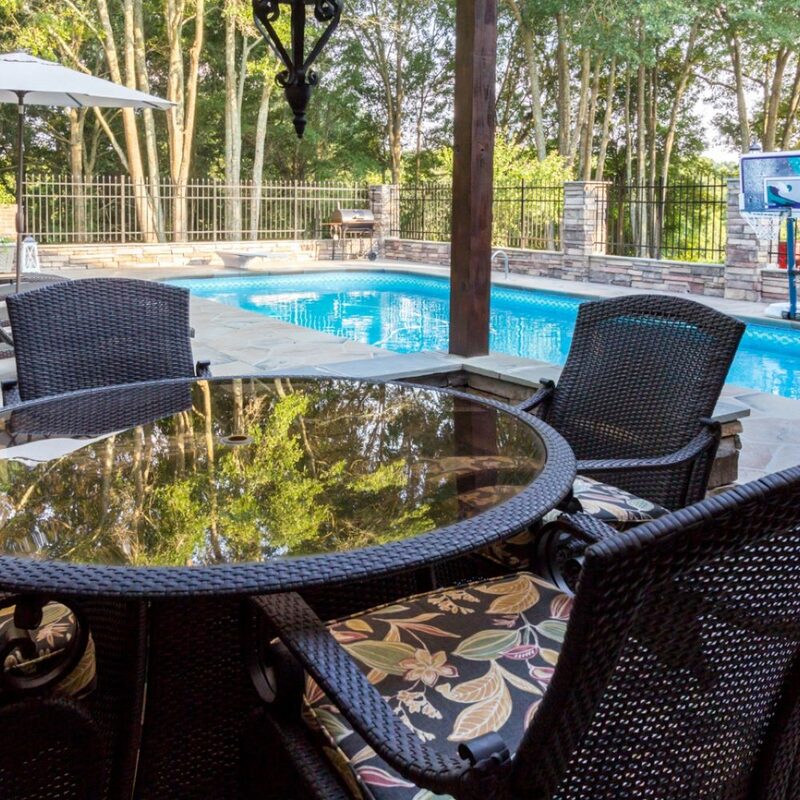 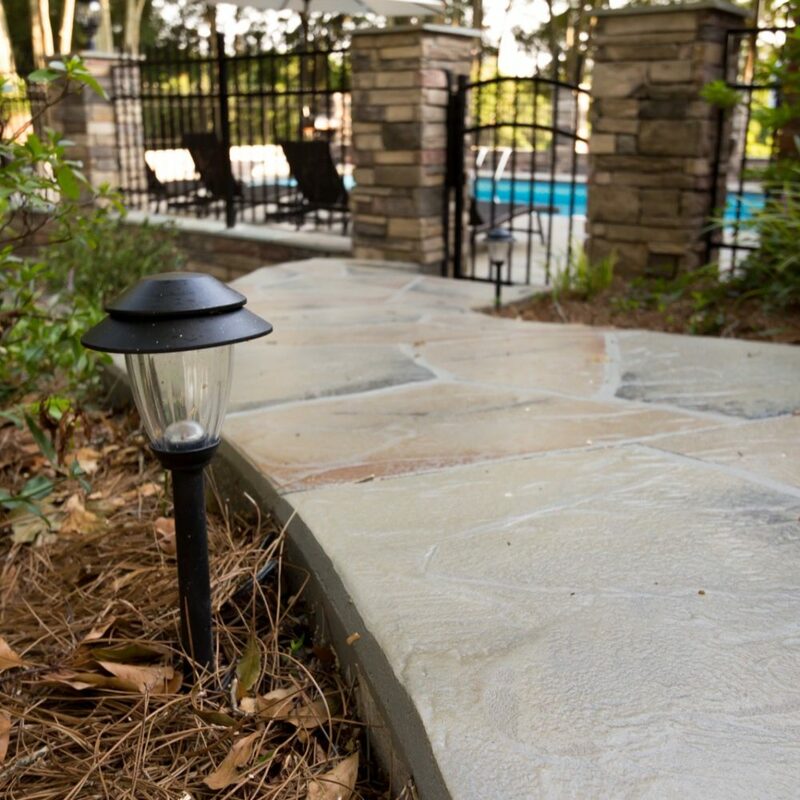 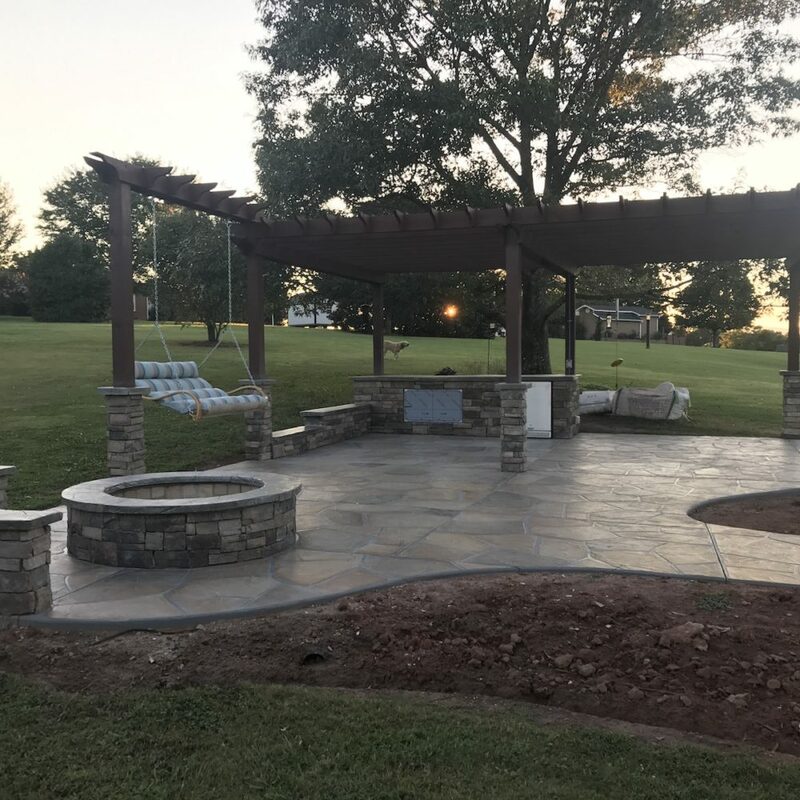 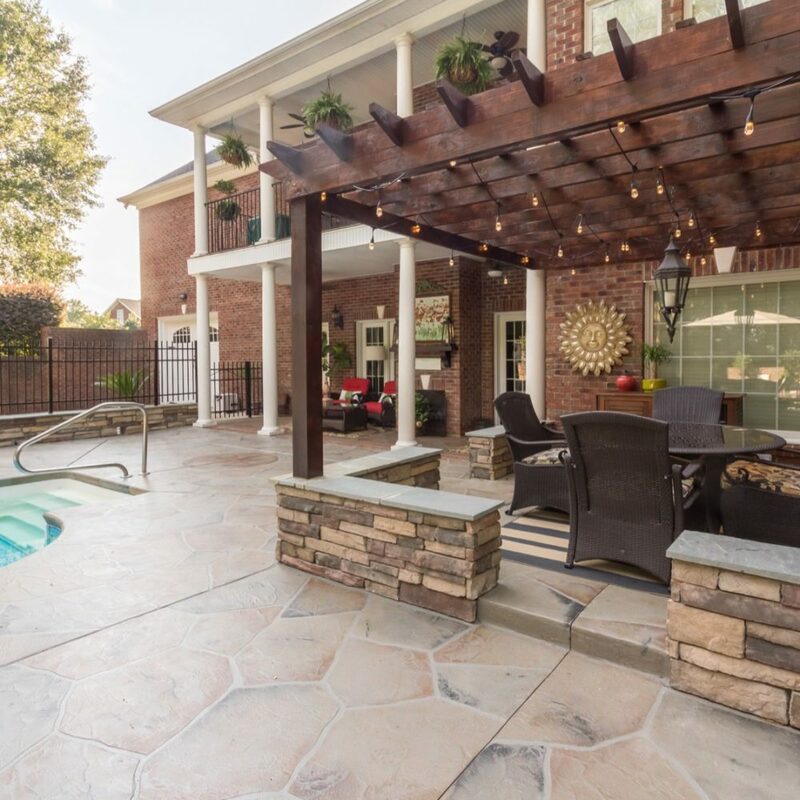 The upgrades include custom concrete pool deck with medallion design, custom slate and concrete pergola living area, outdoor living area concrete overlay by fireplace, outdoor walking path to backyard with lighting. 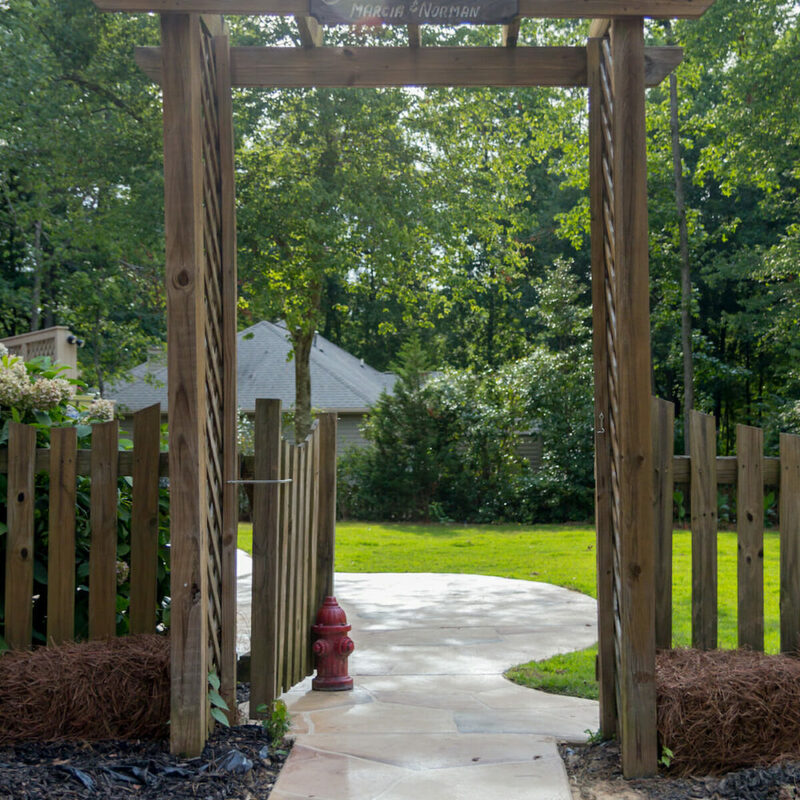 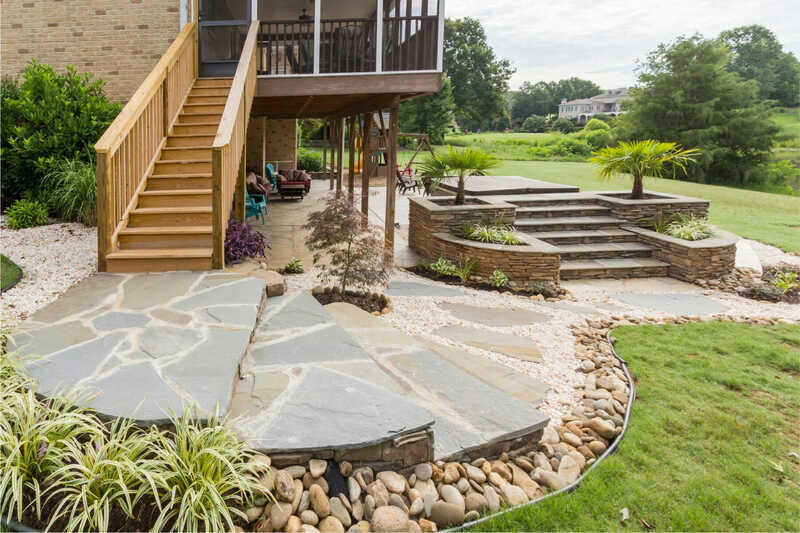 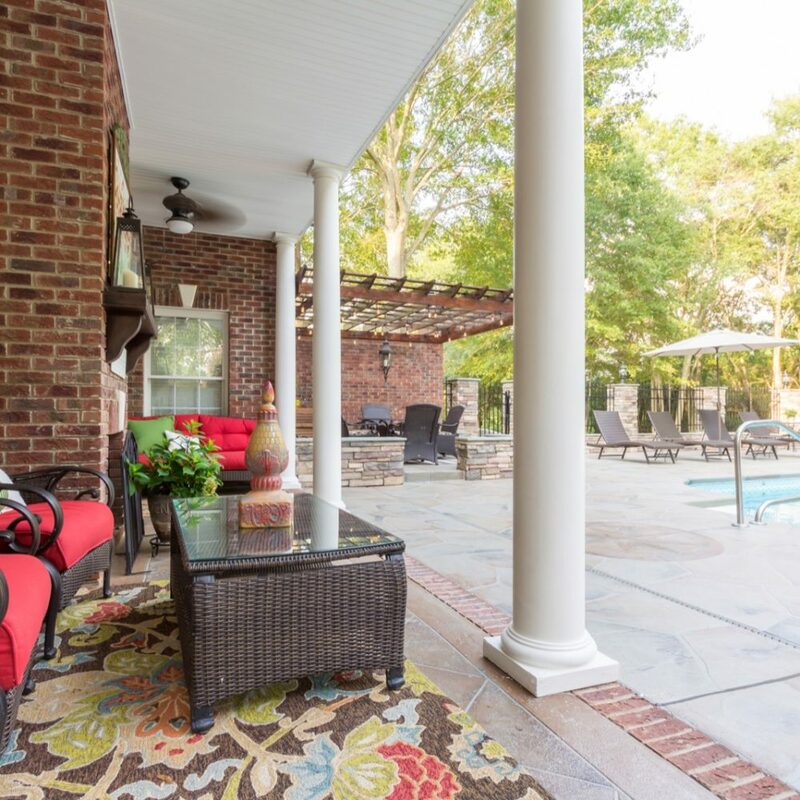 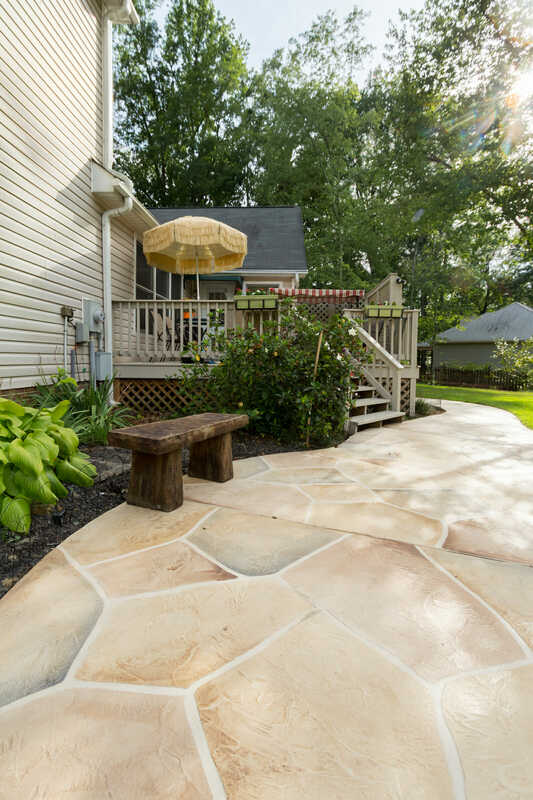 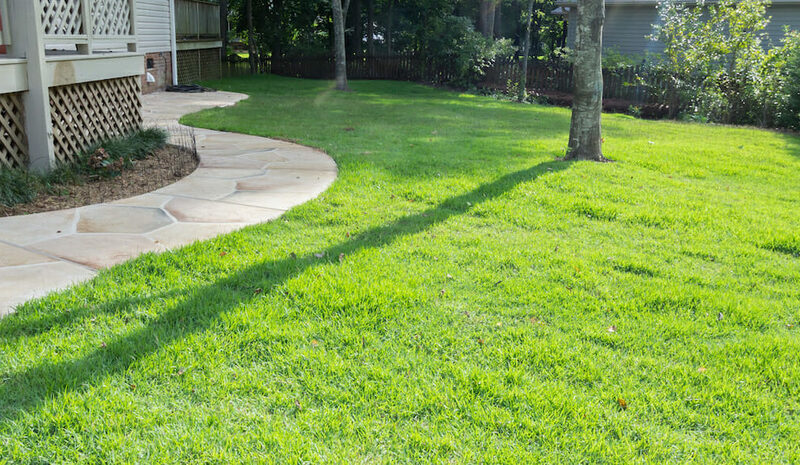 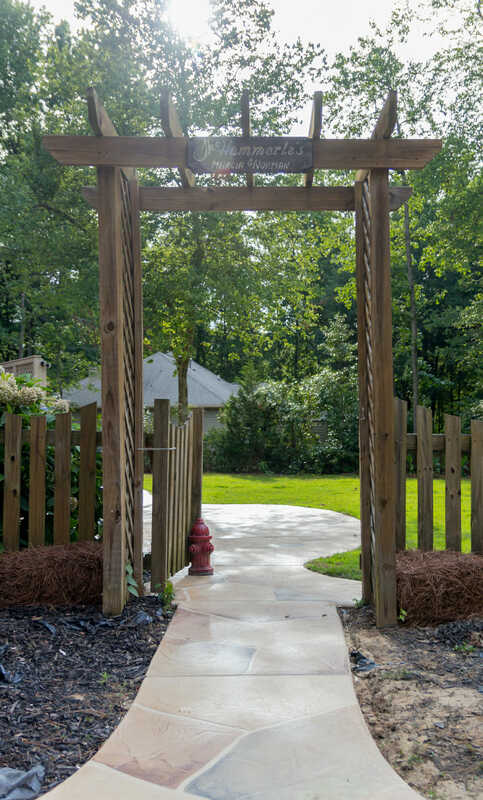 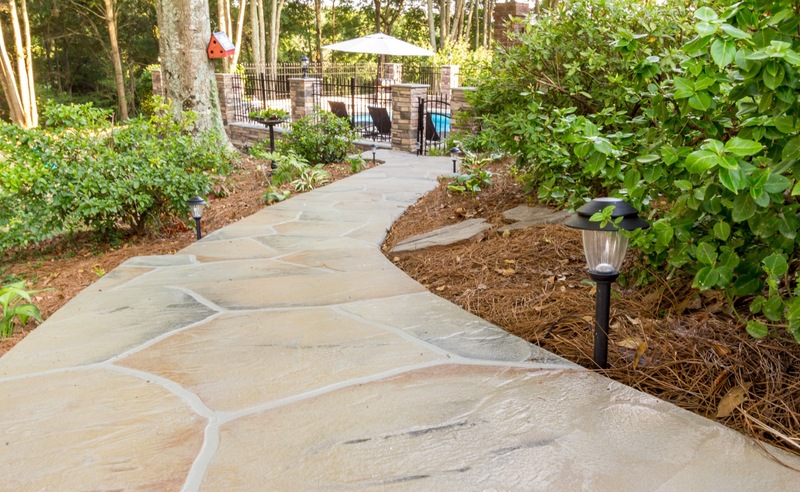 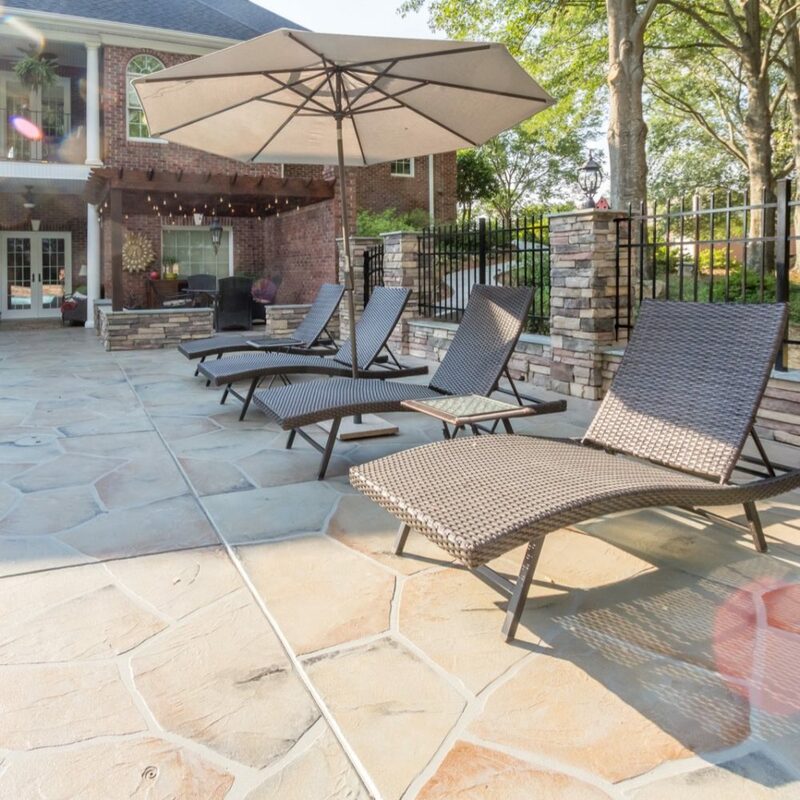 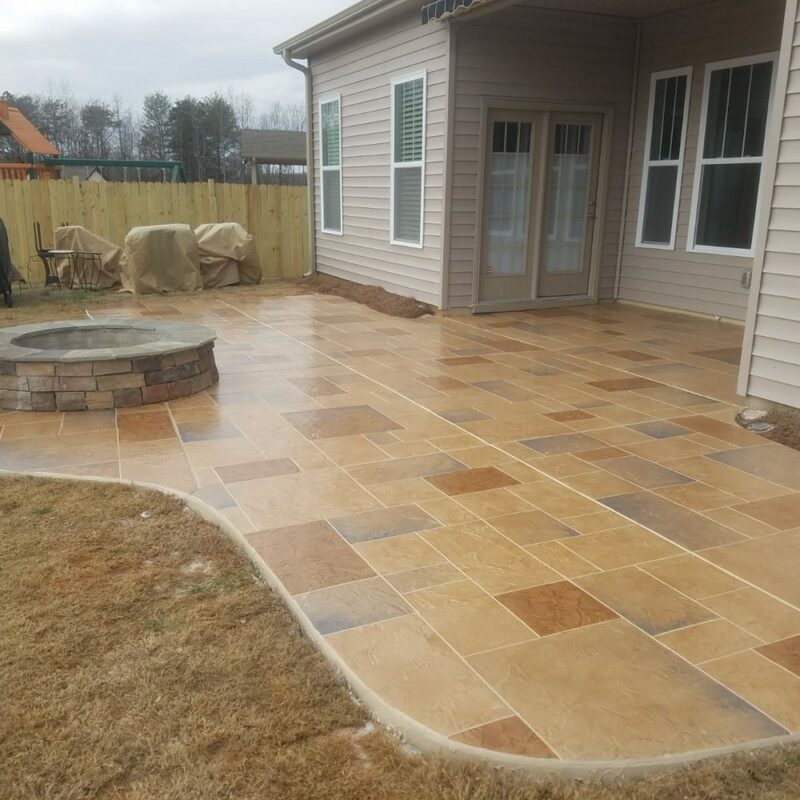 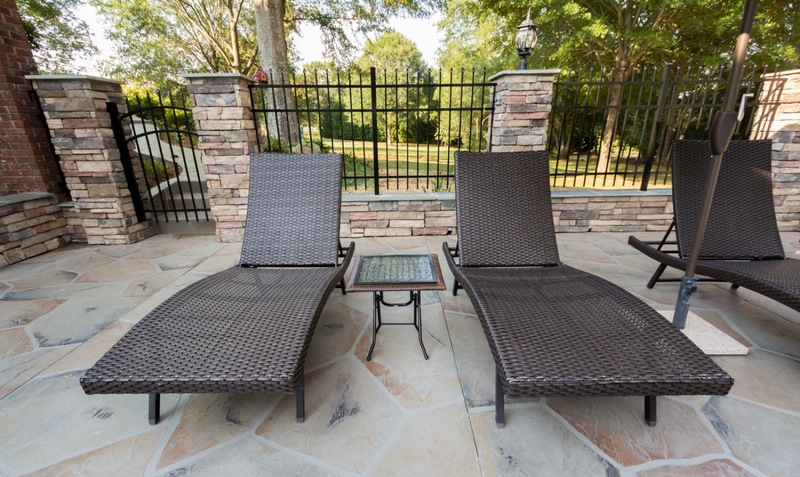 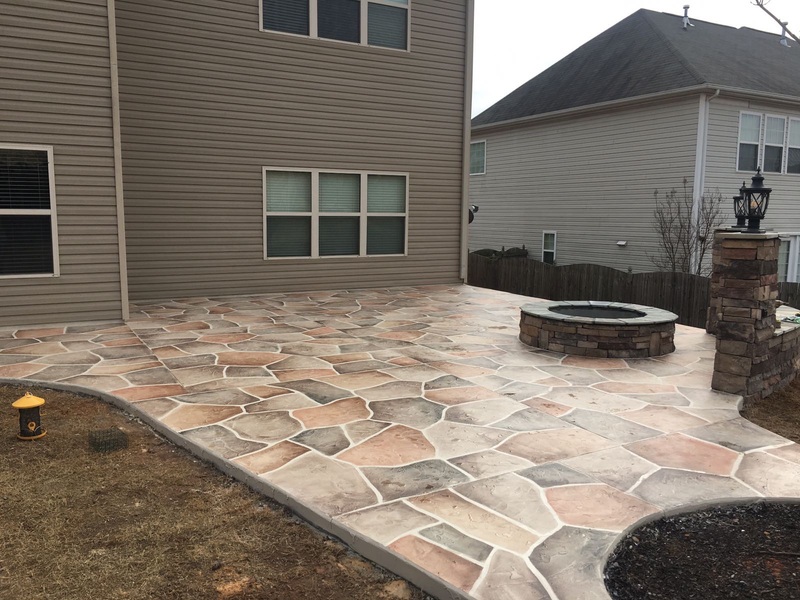 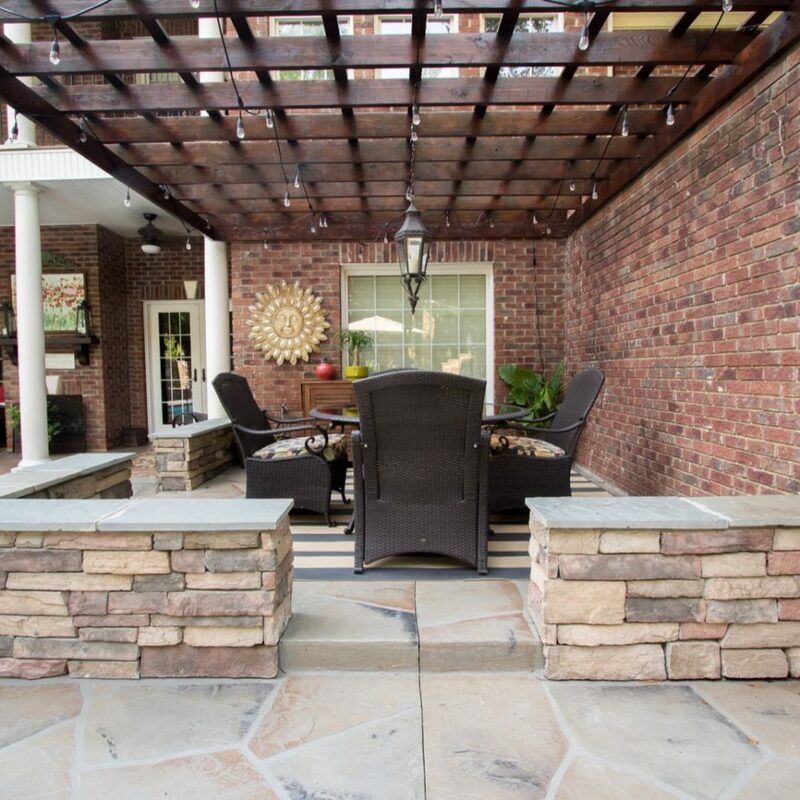 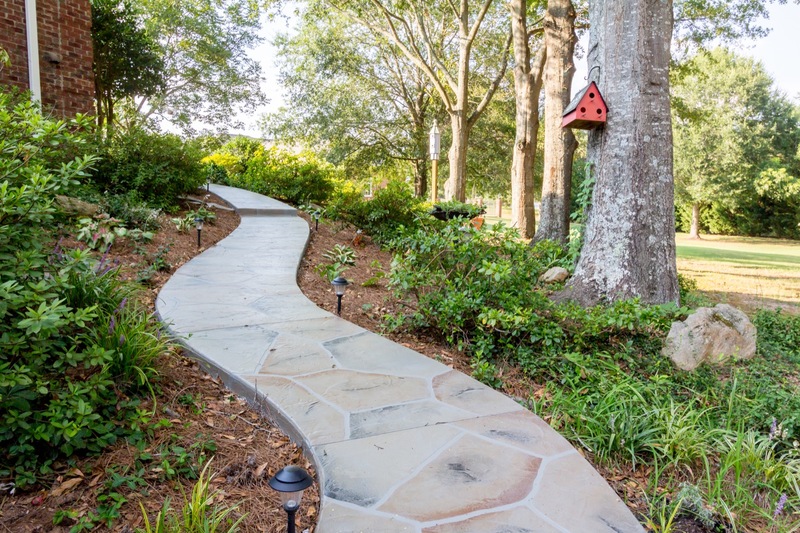 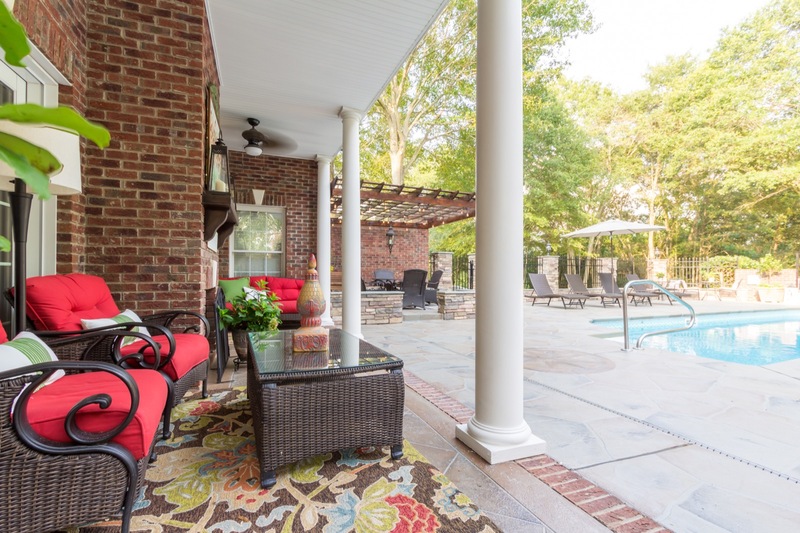 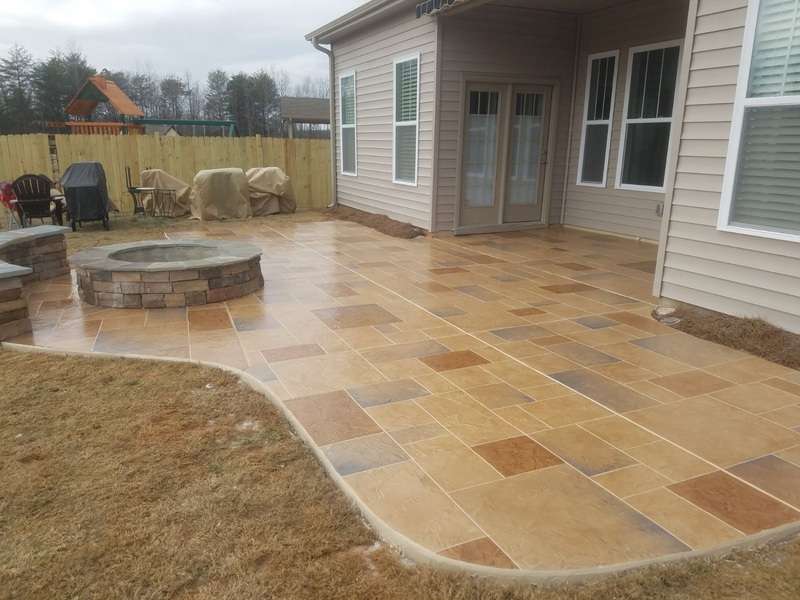 This medium sized backyard in Simpsonville was upgraded from just a back deck to include extended outdoor living area and pathways. 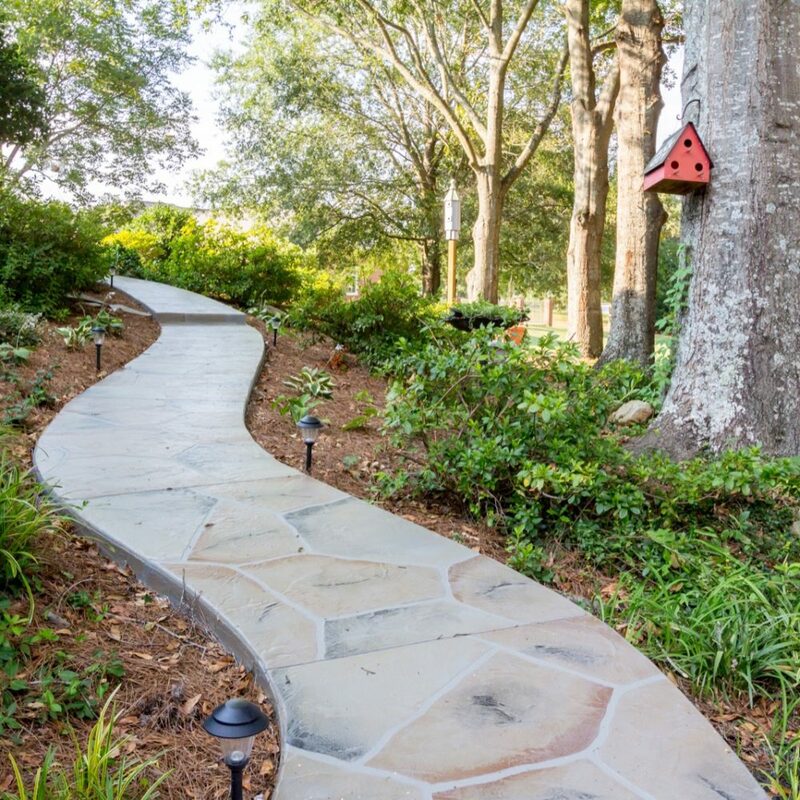 We’ll walk with you every step of the way!